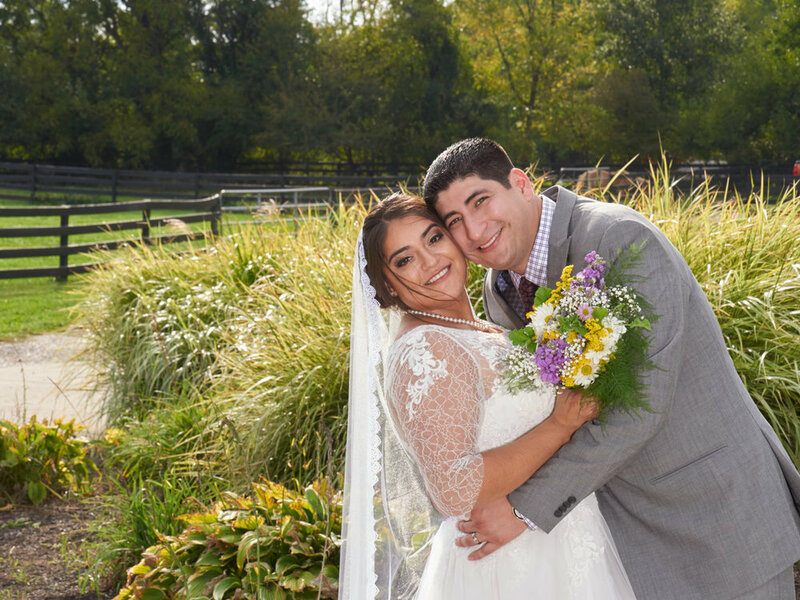 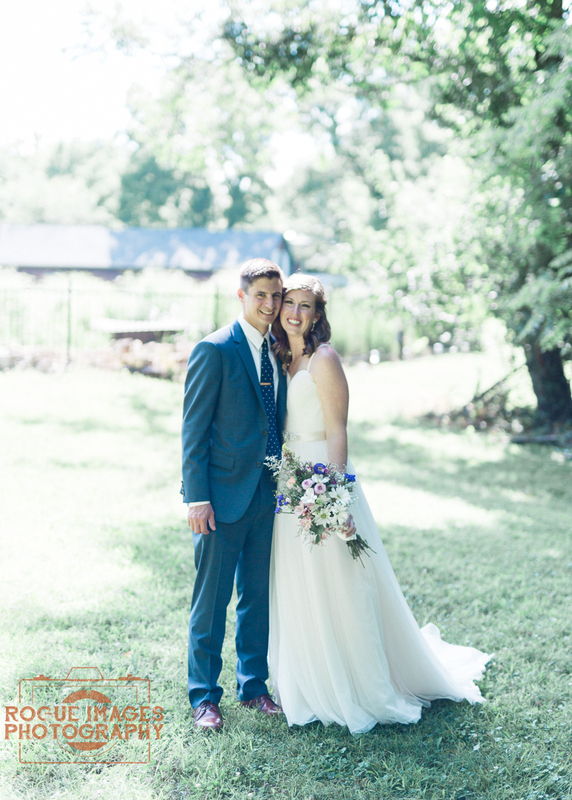 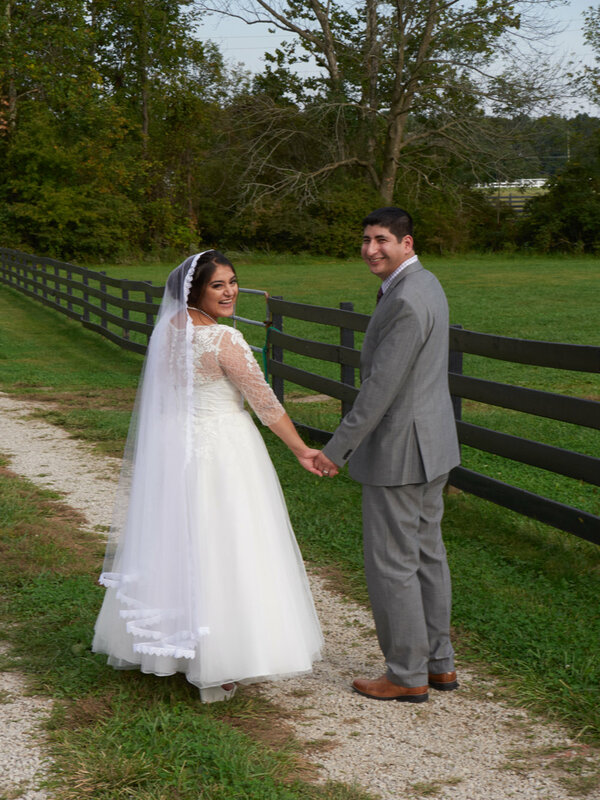 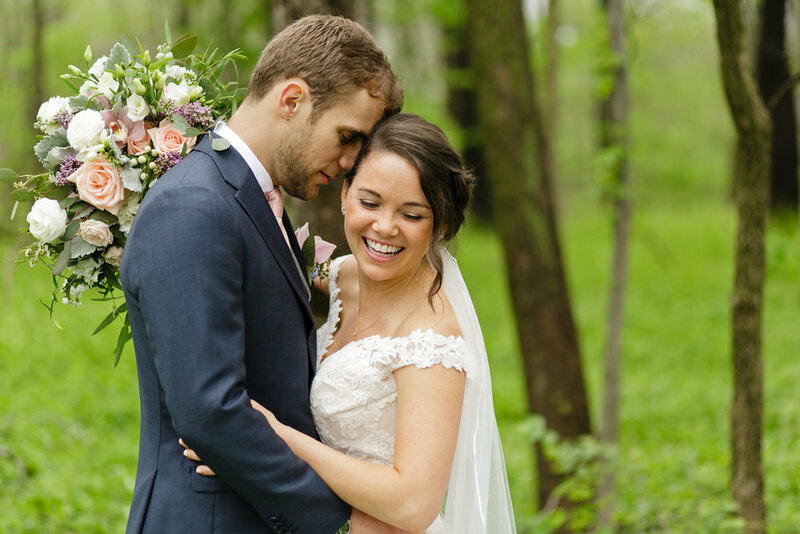 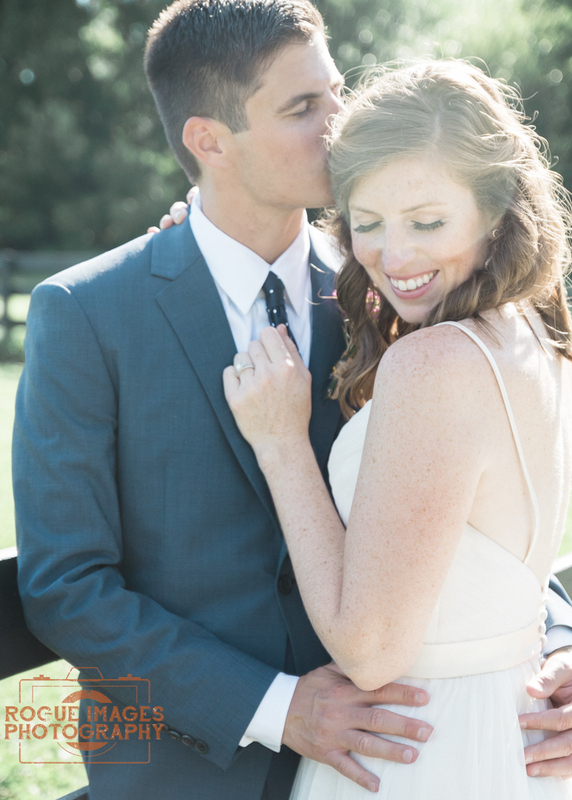 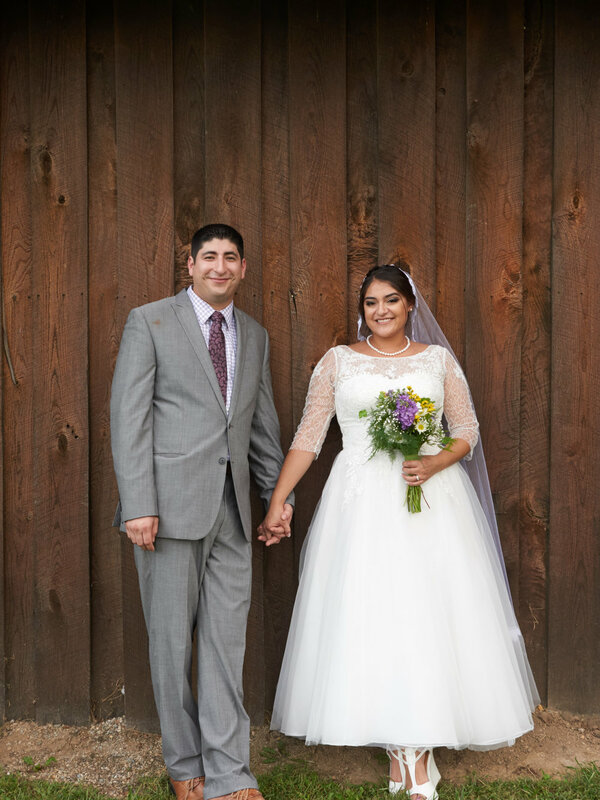 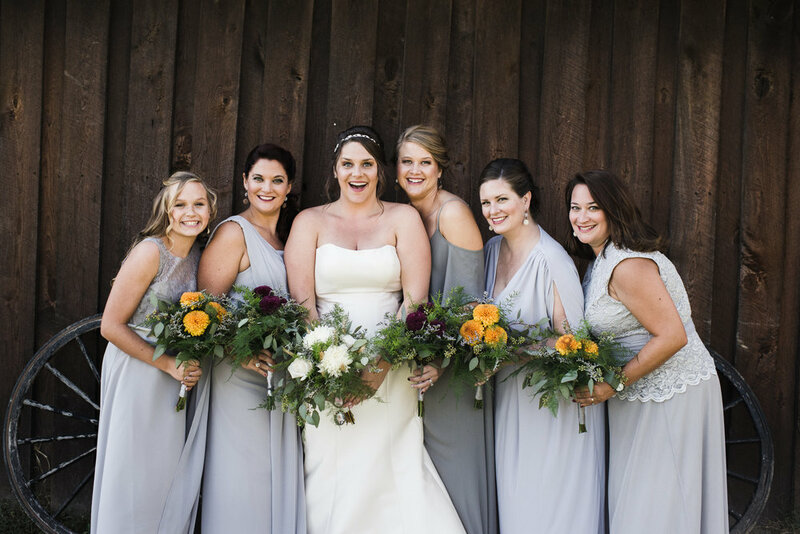 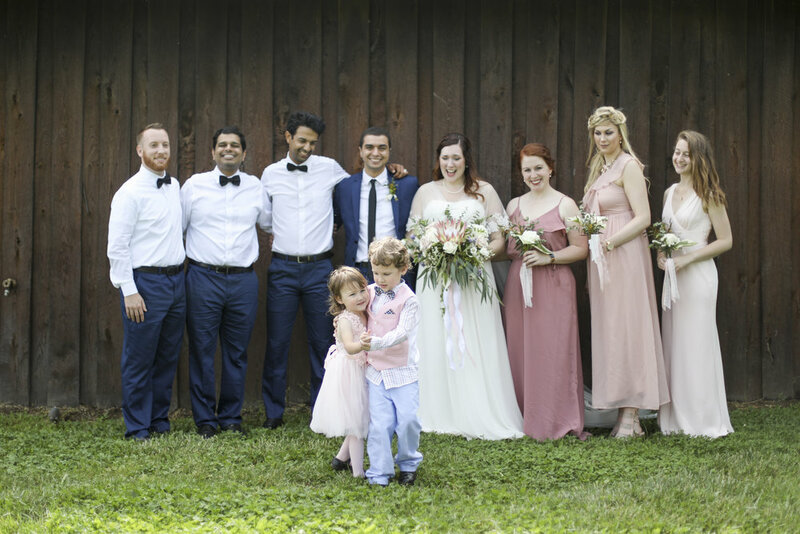 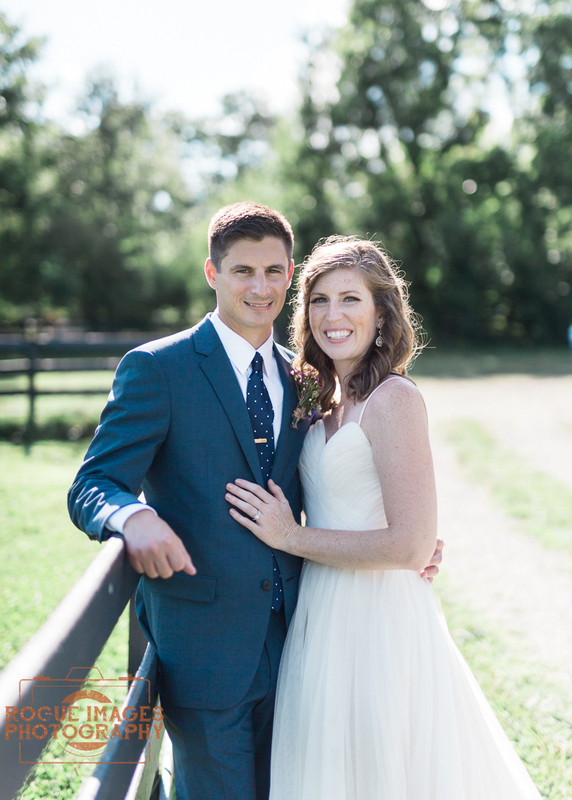 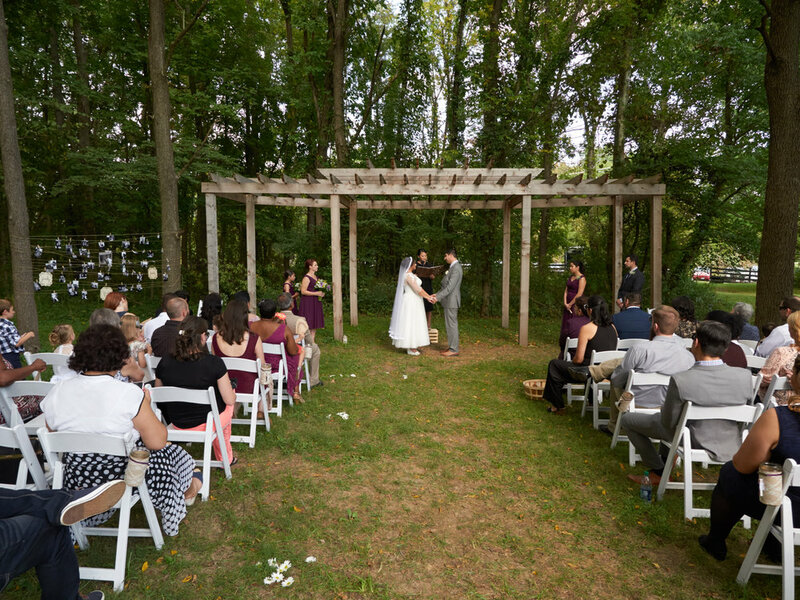 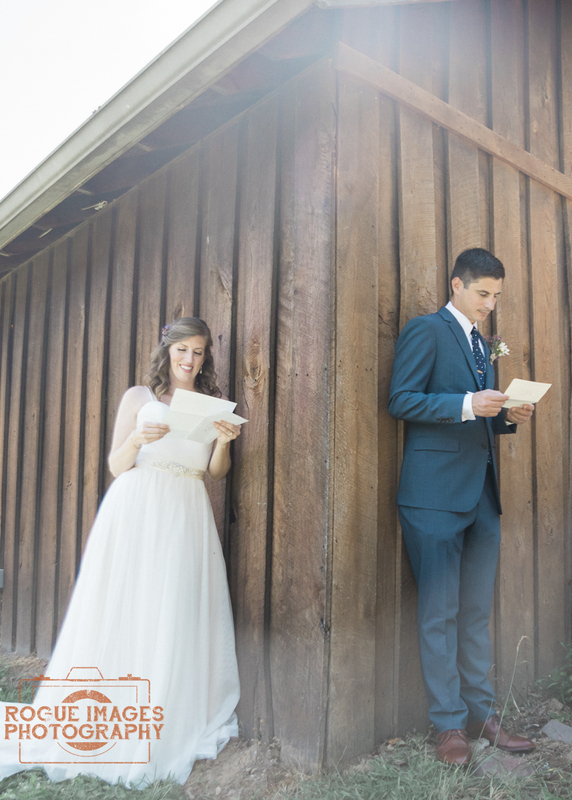 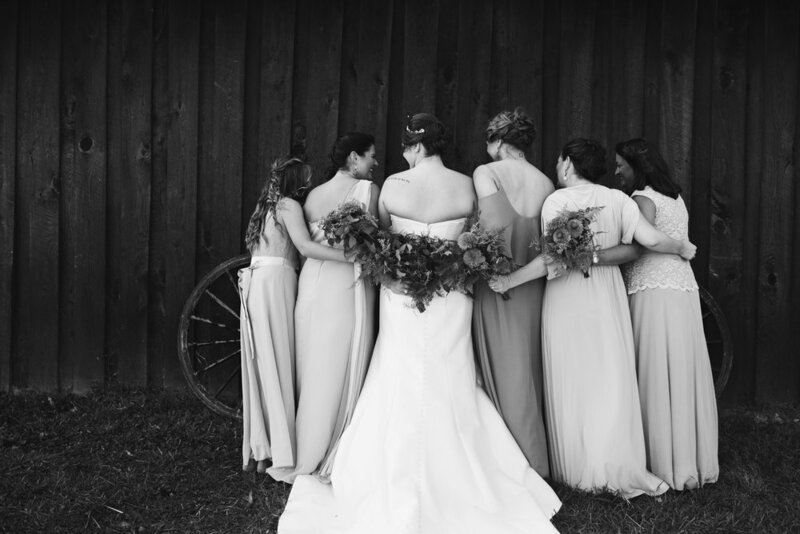 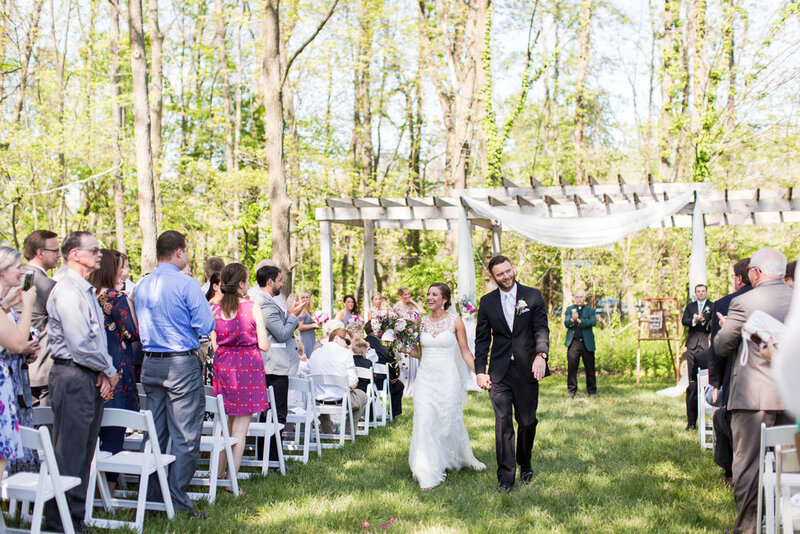 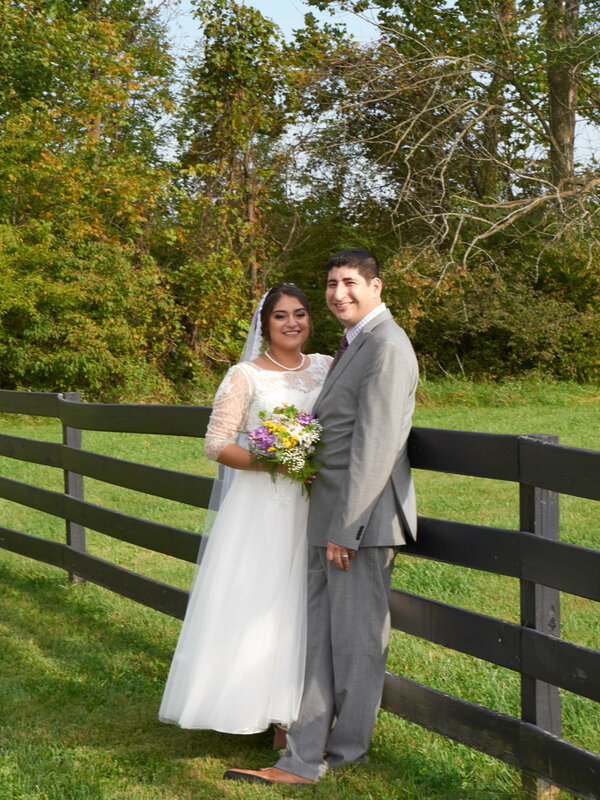 We loved hosting Sarah + Sam's & Gloria + David's 2016 weddings! 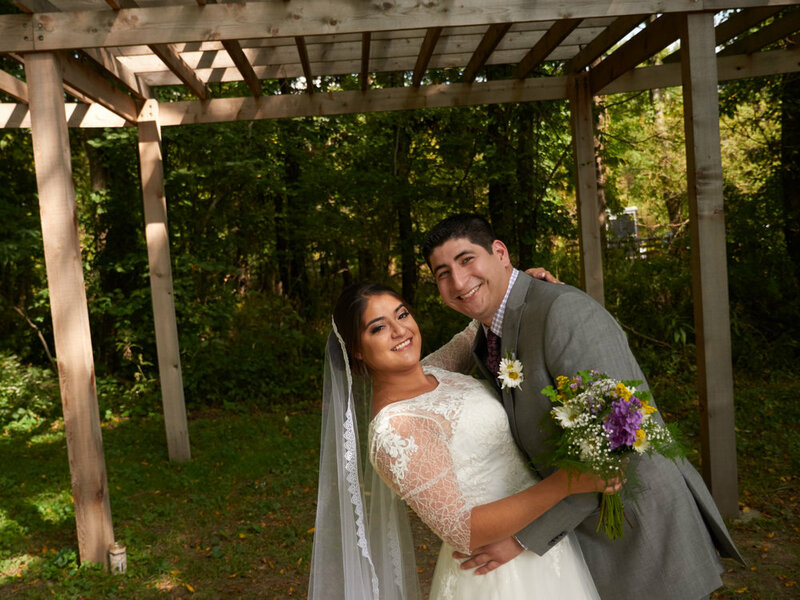 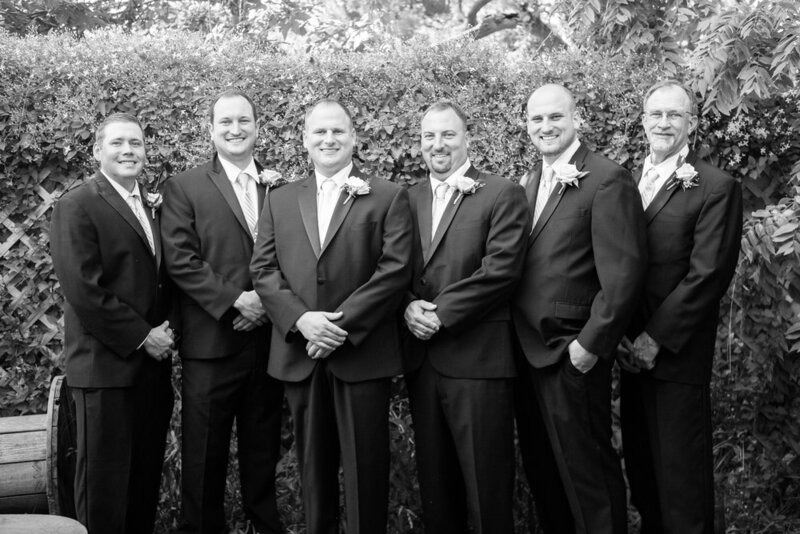 See their fun pictures below from Joe DeFabis Photography! 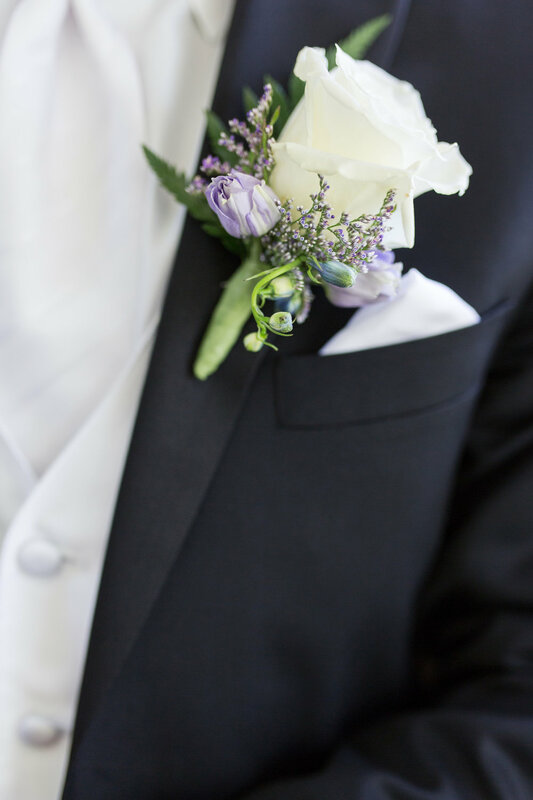 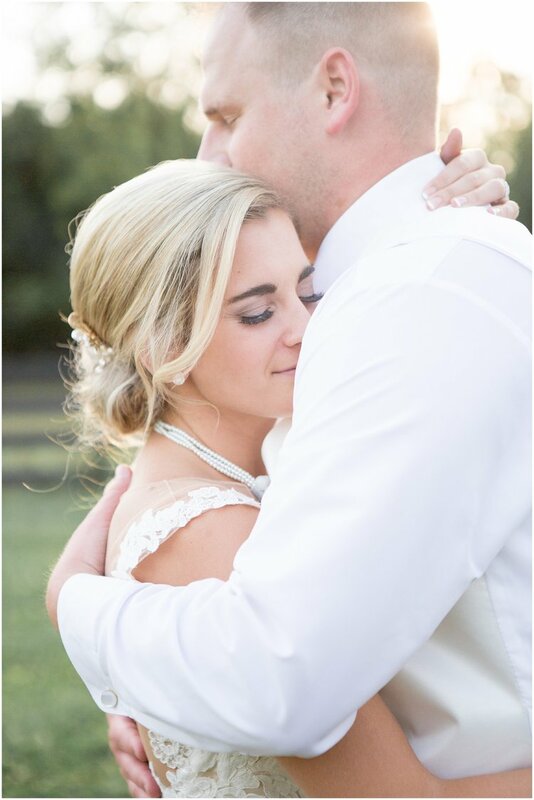 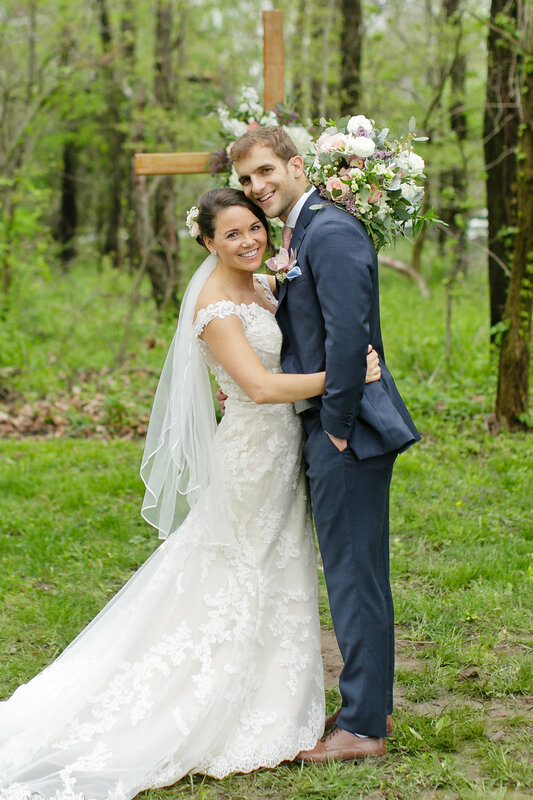 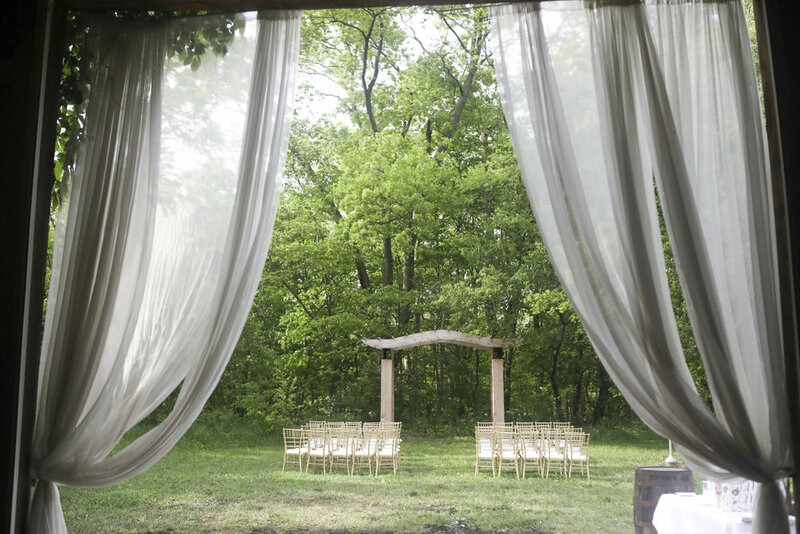 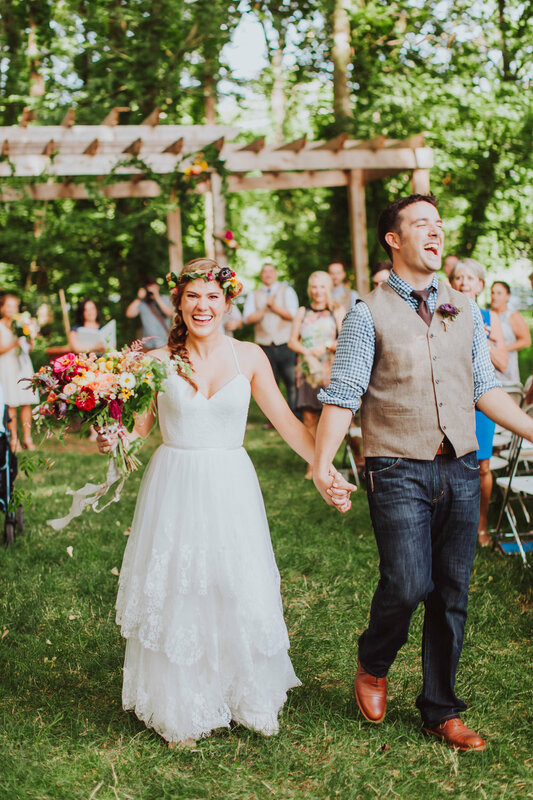 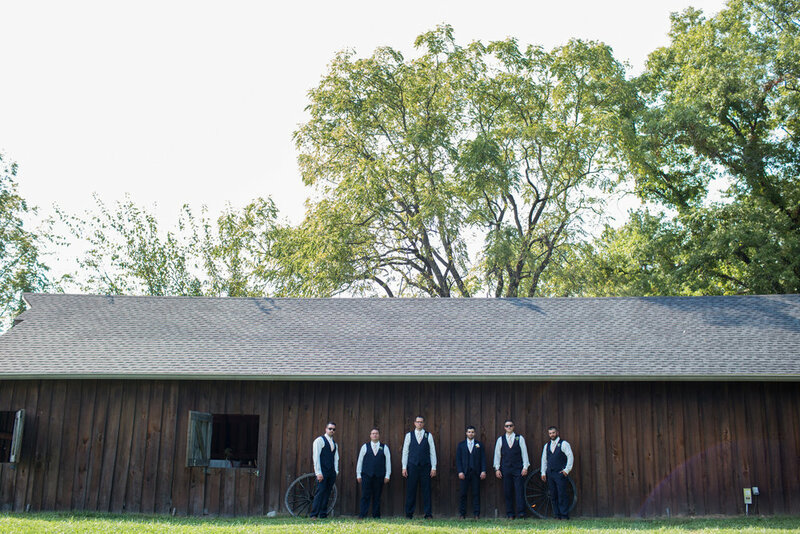 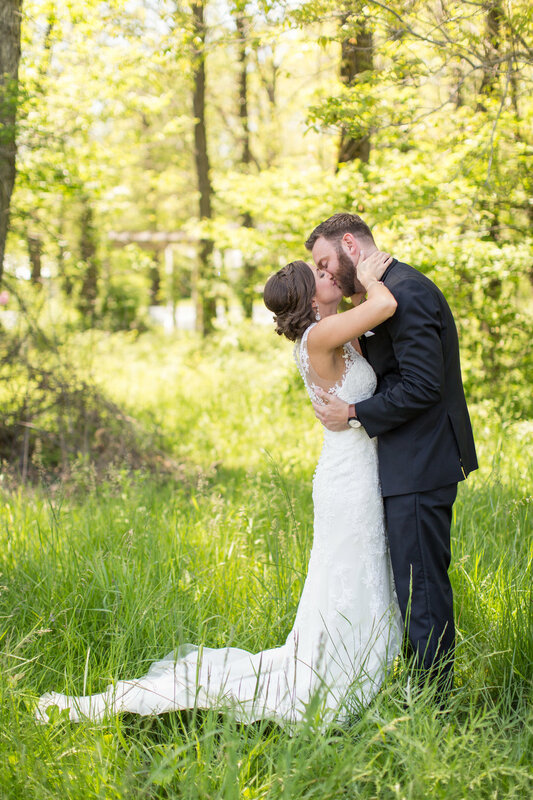 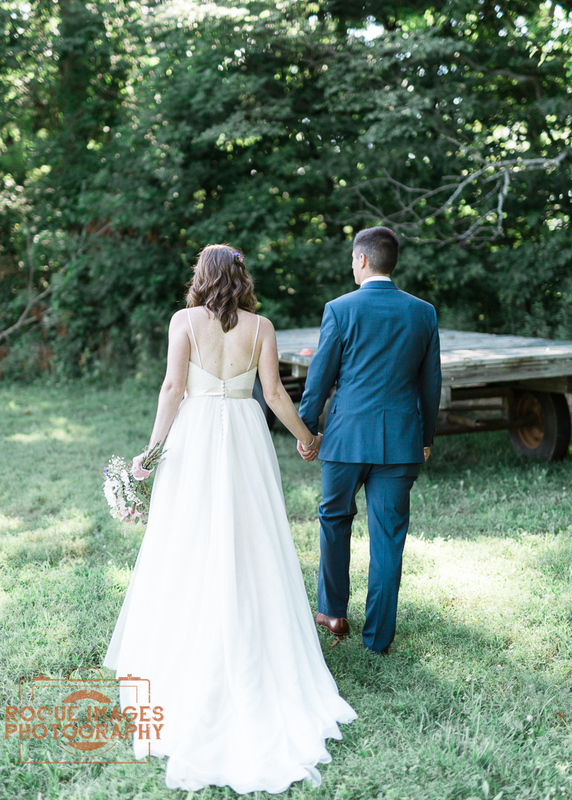 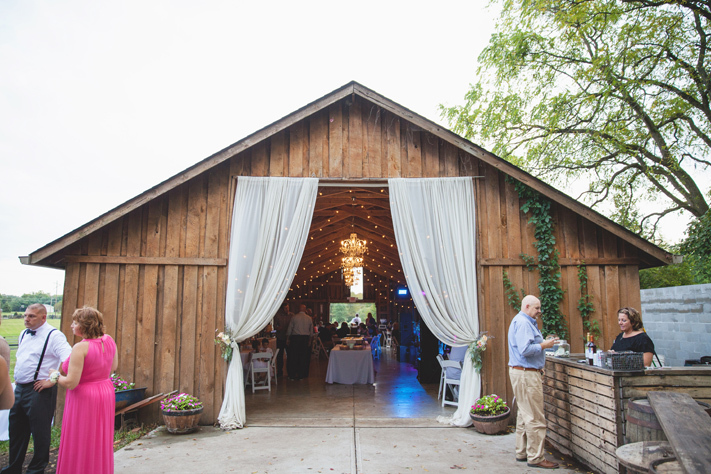 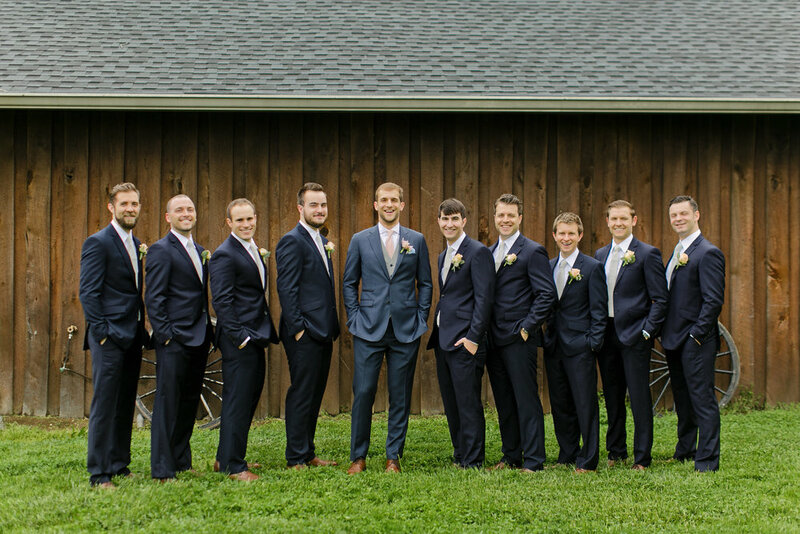 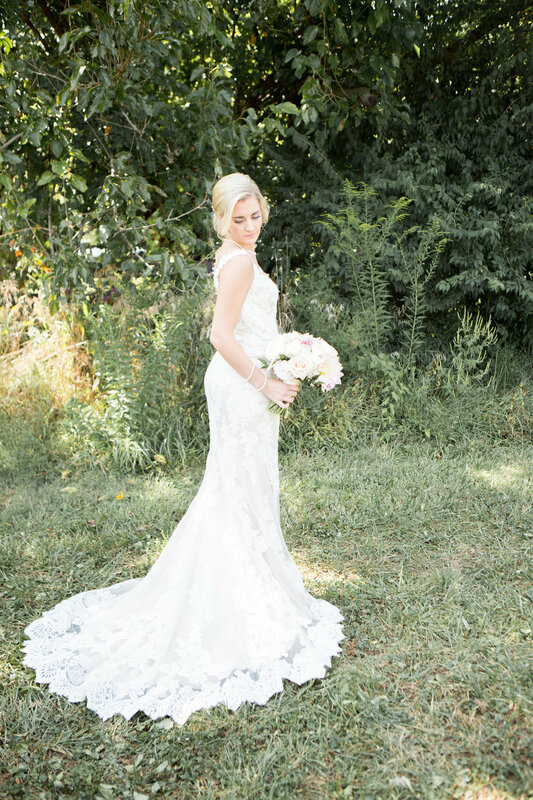 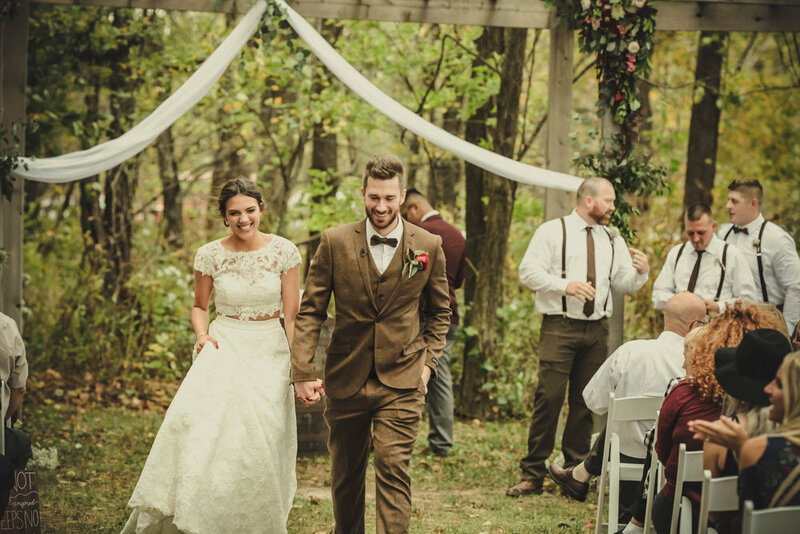 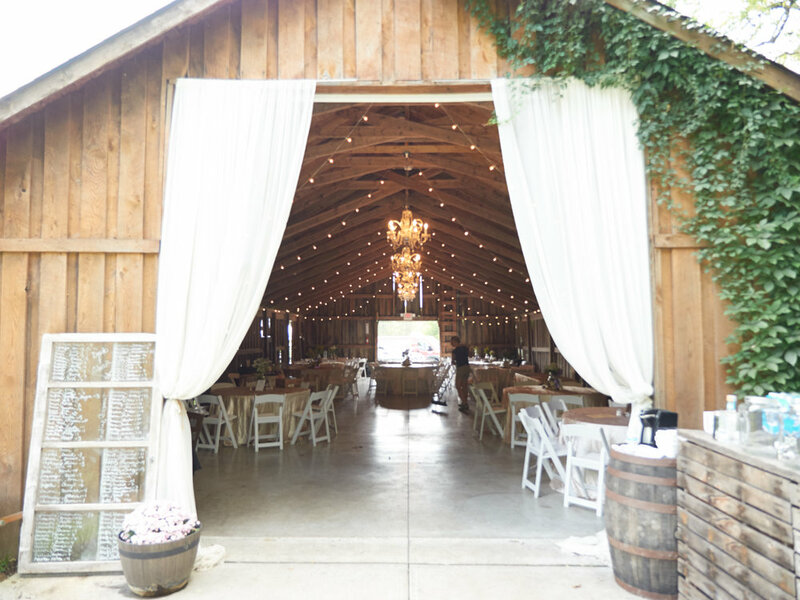 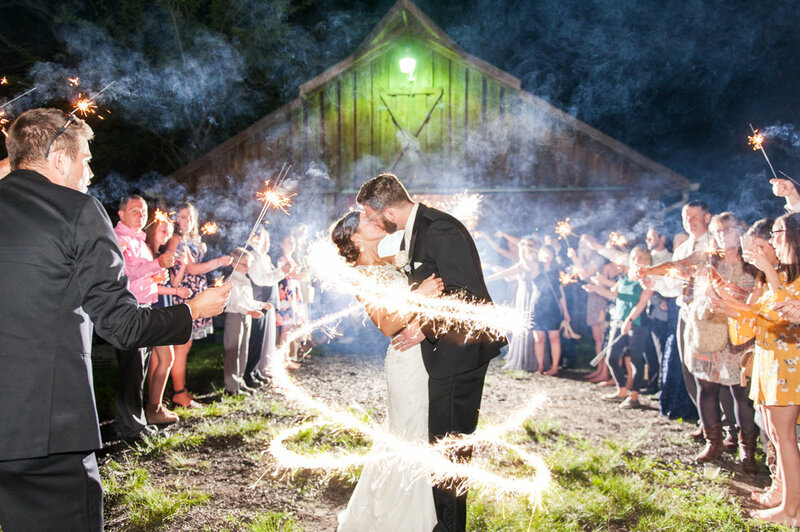 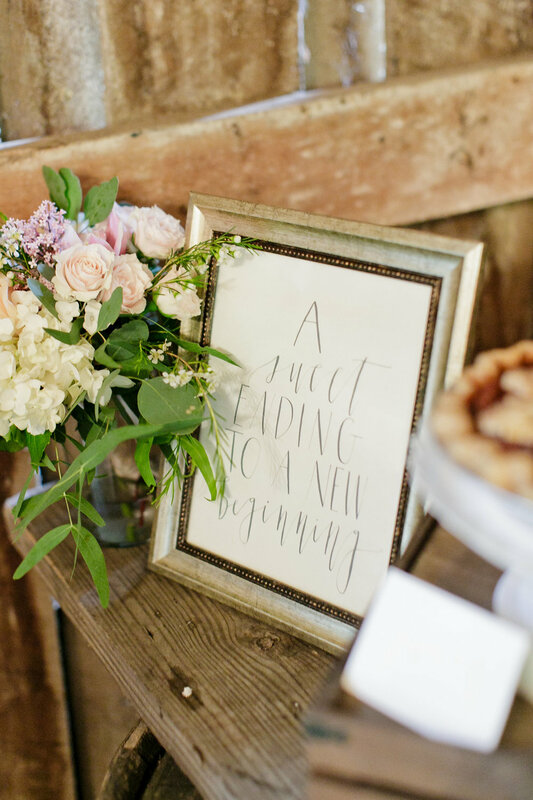 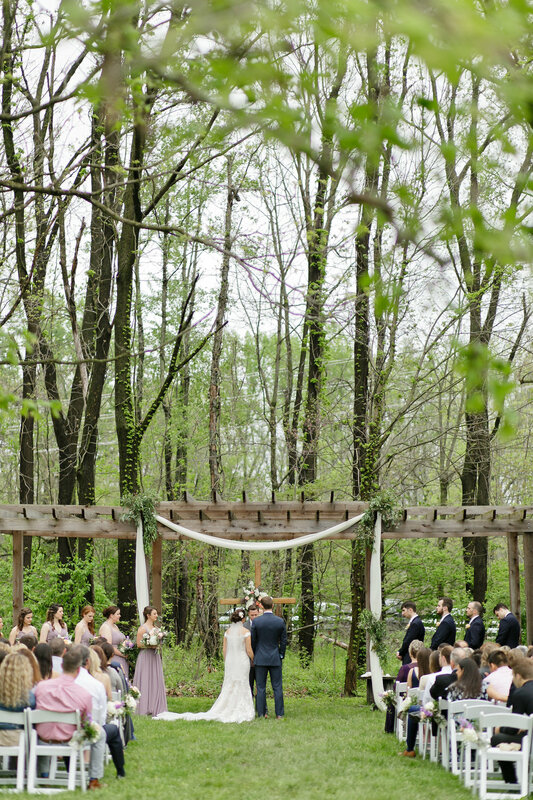 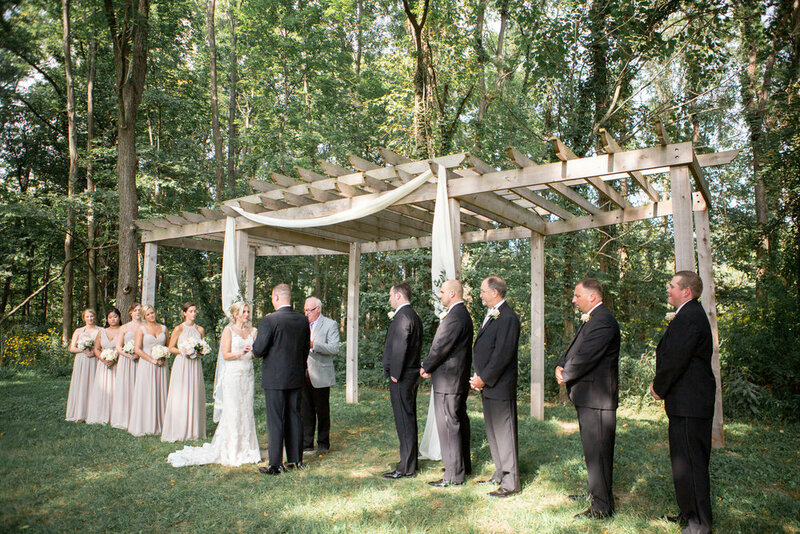 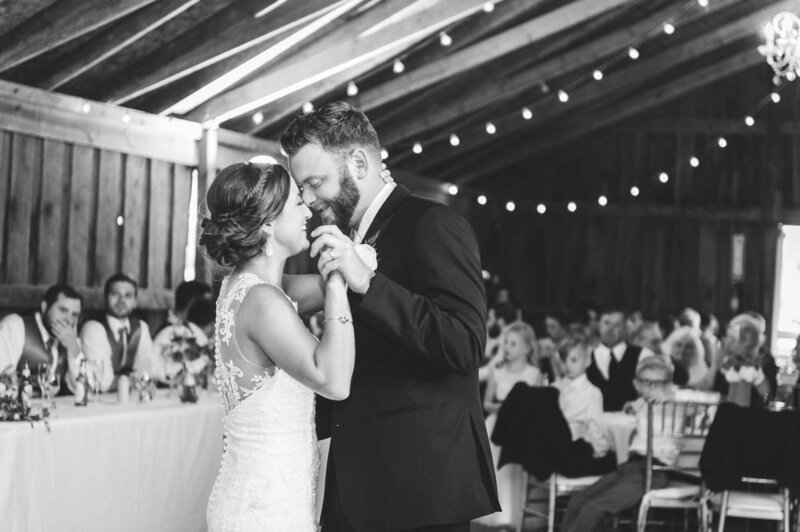 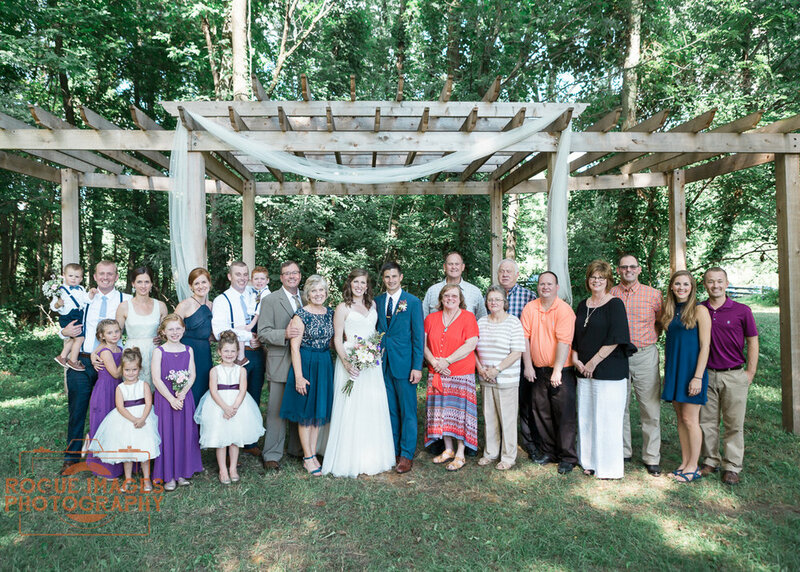 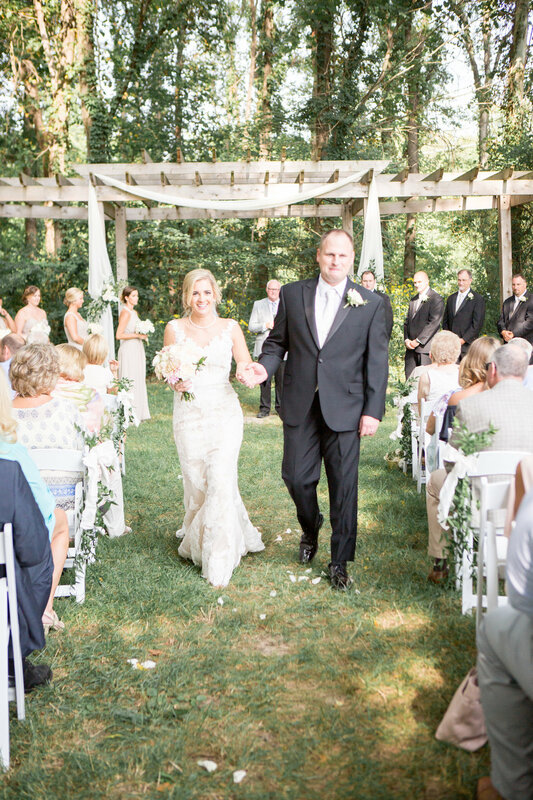 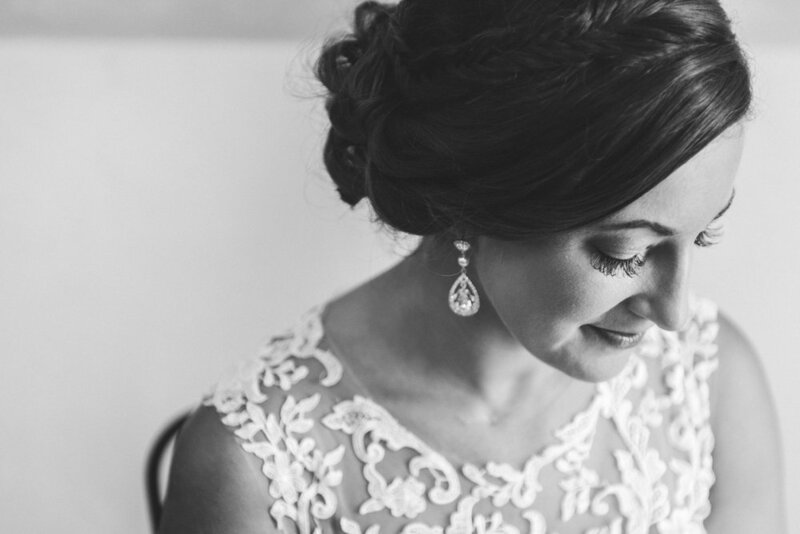 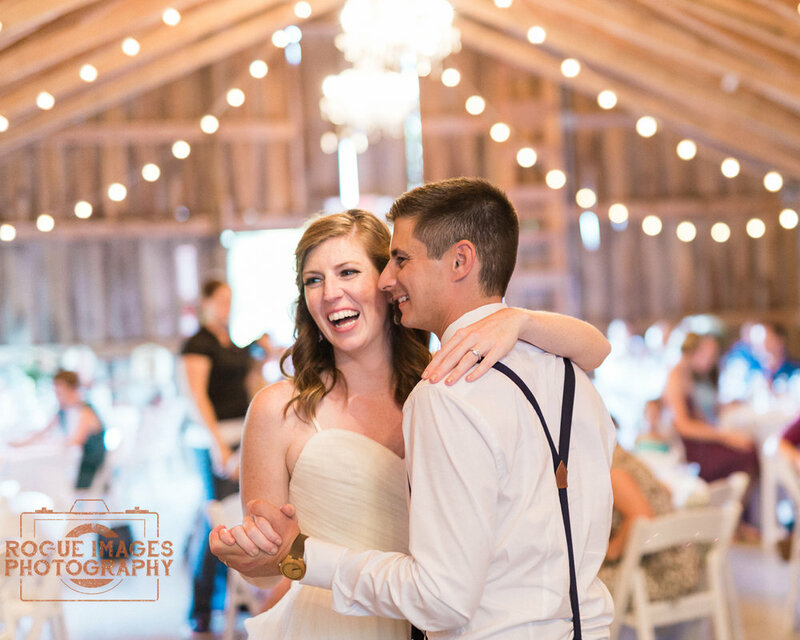 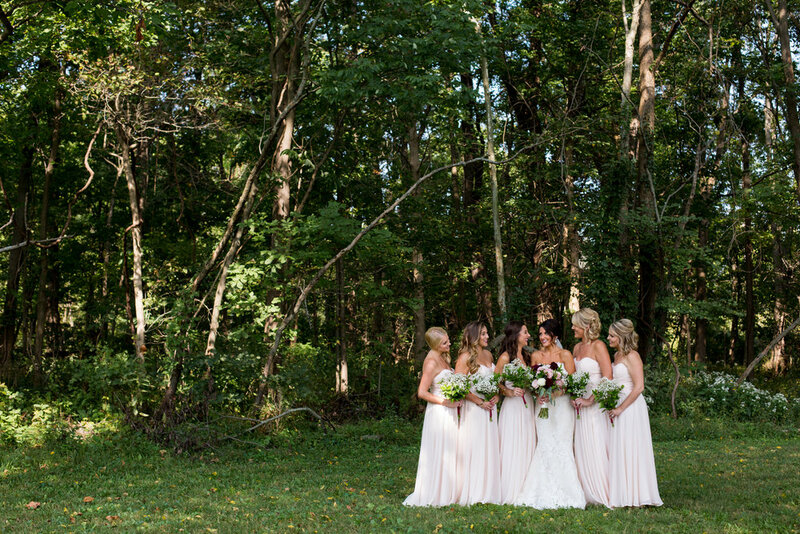 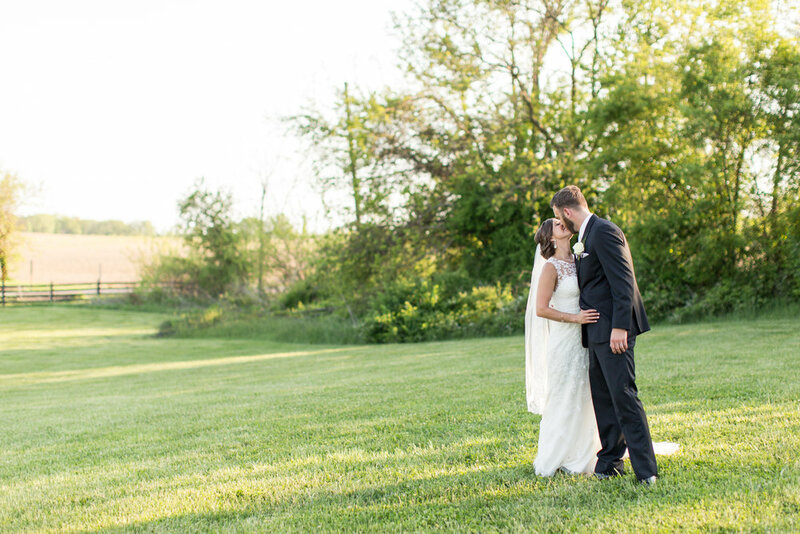 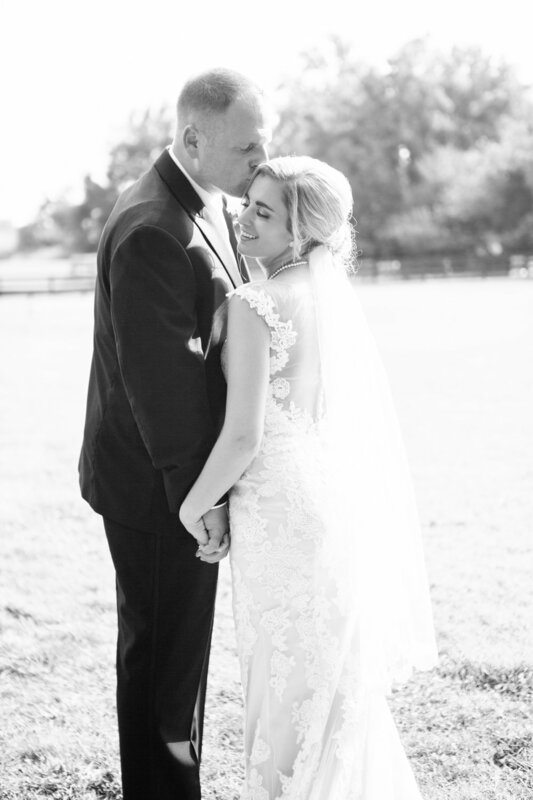 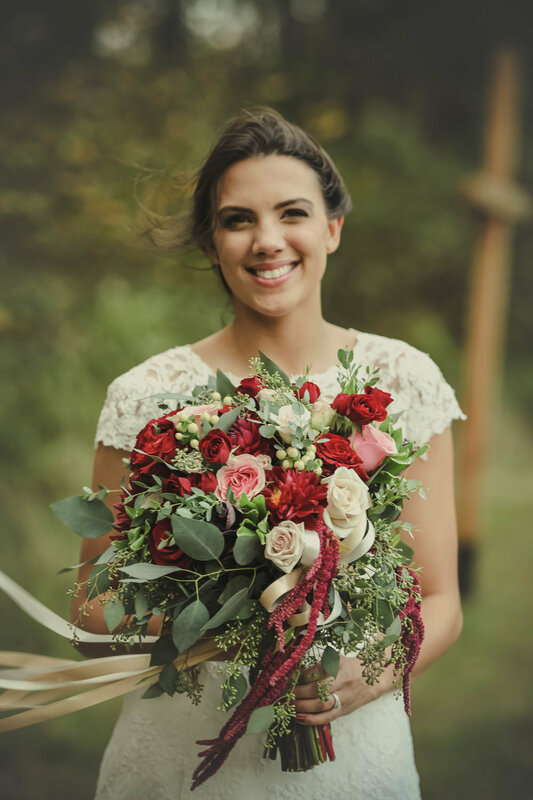 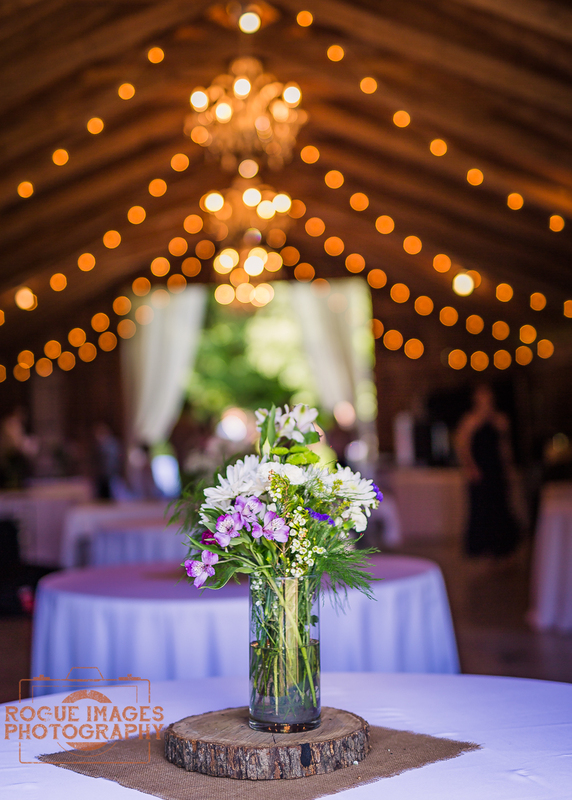 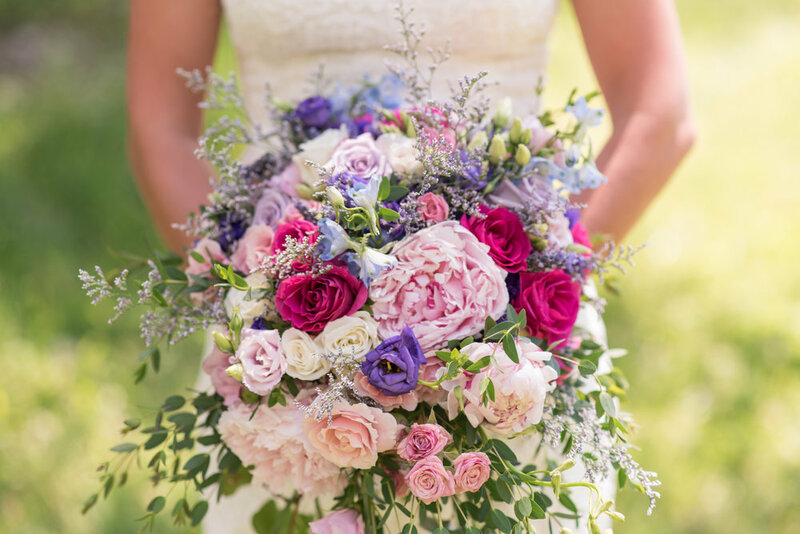 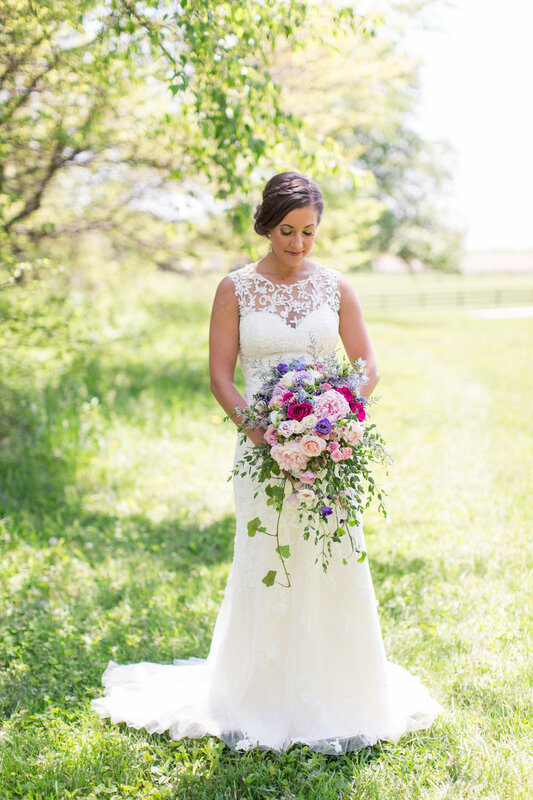 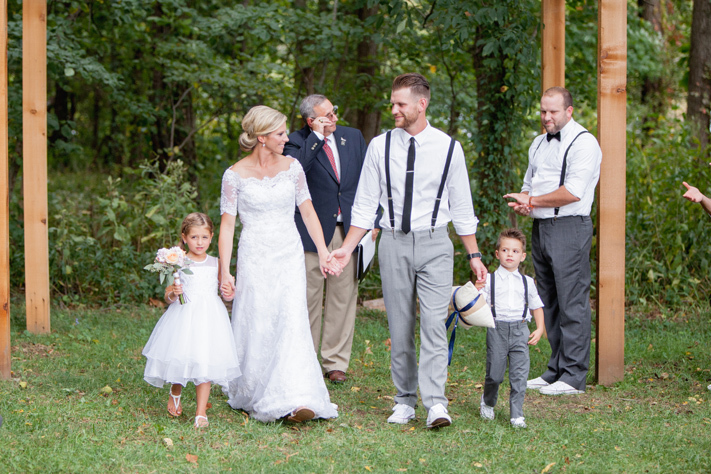 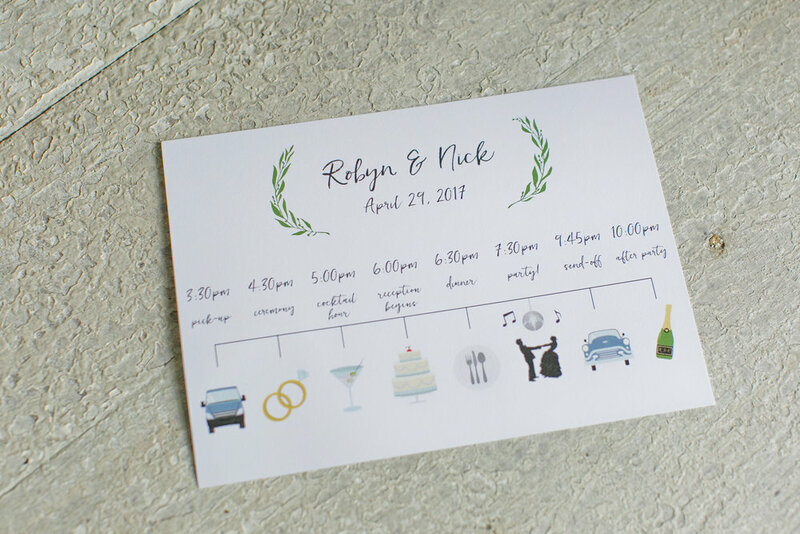 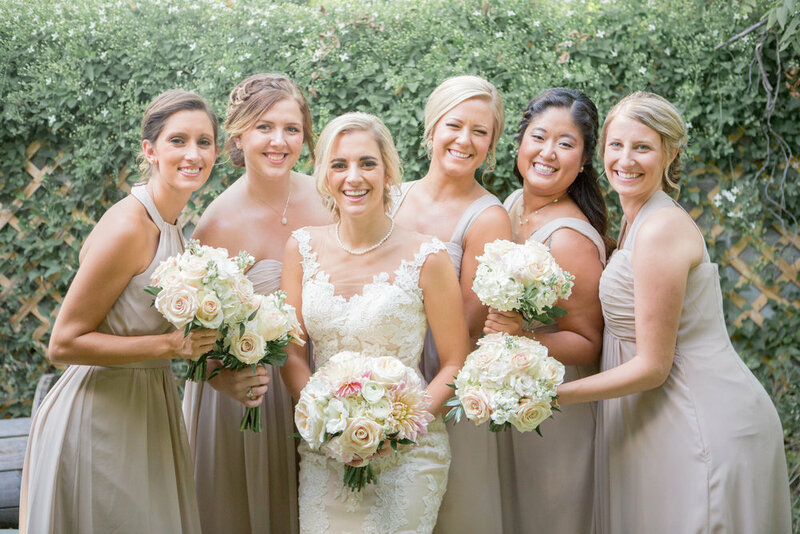 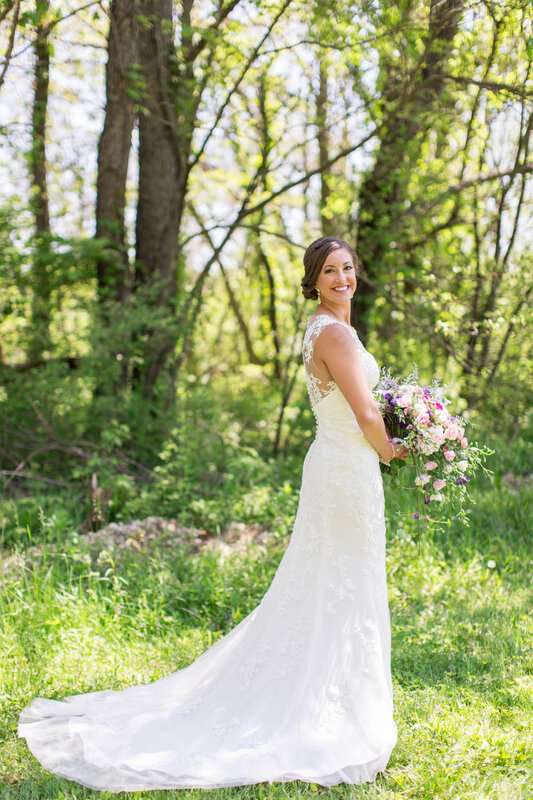 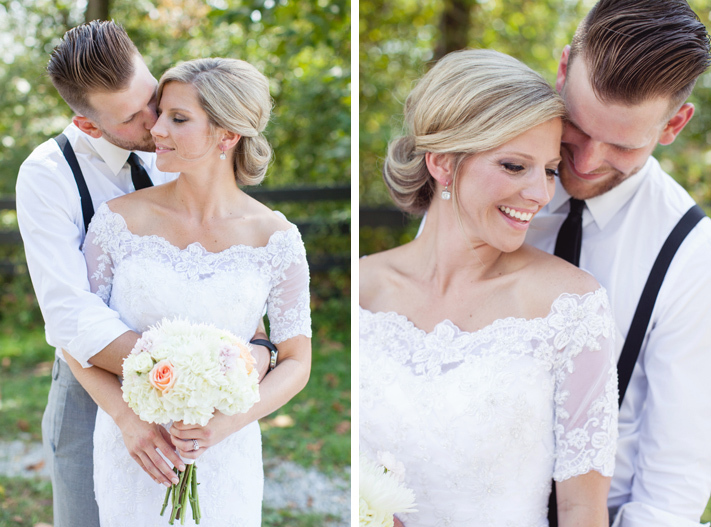 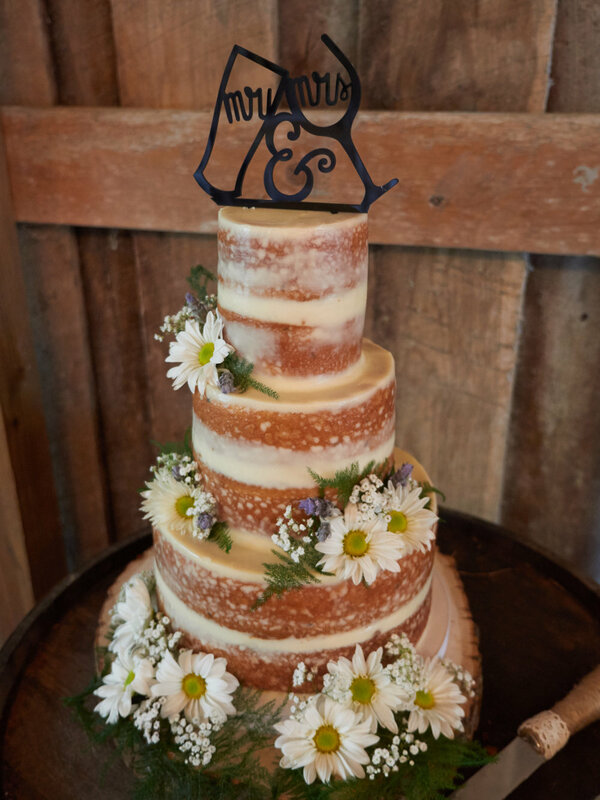 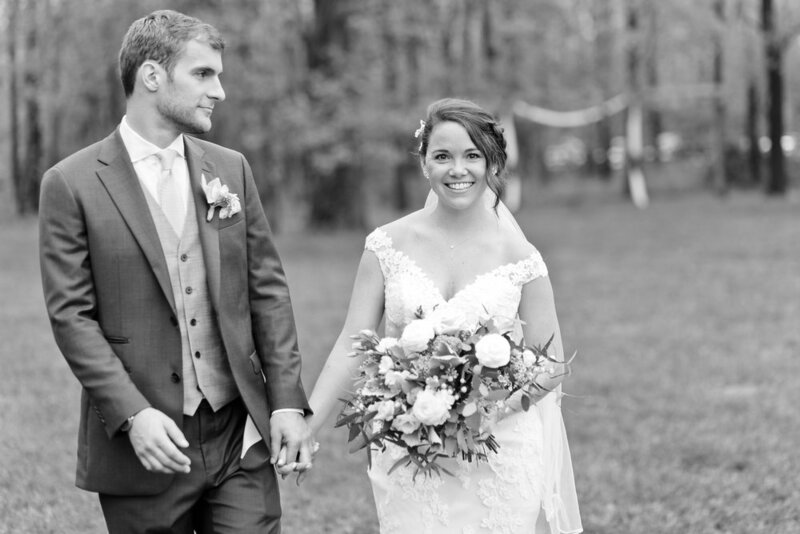 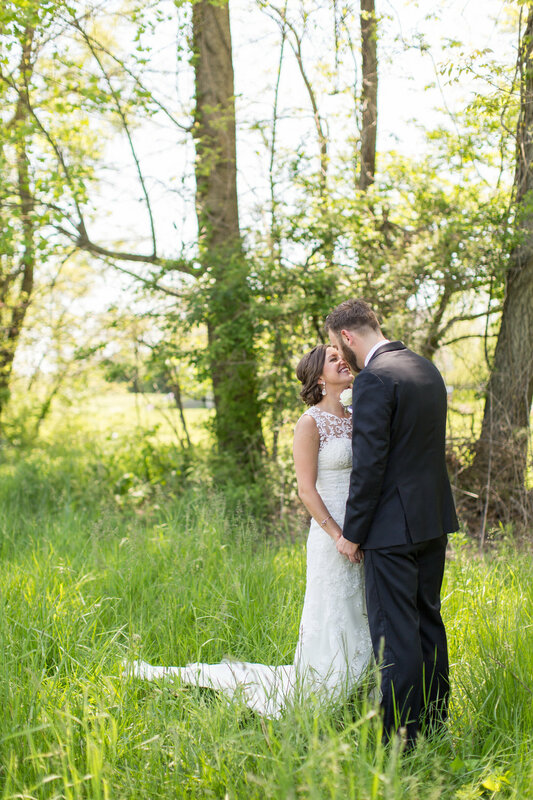 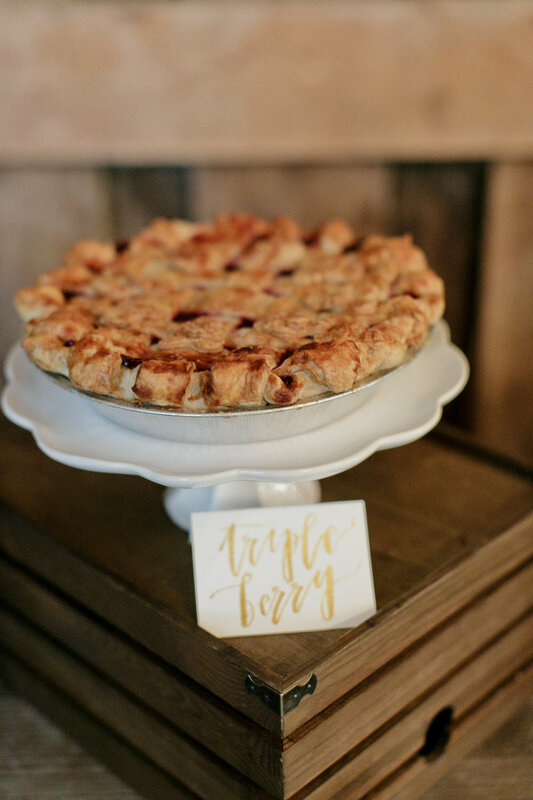 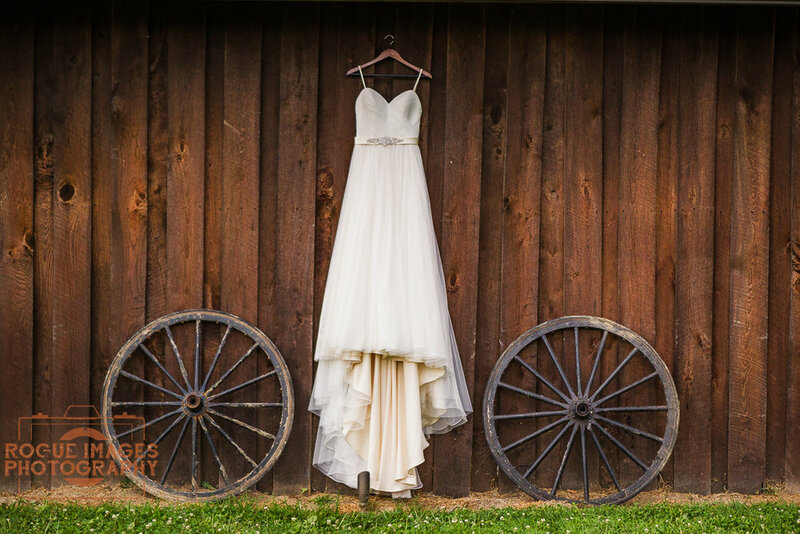 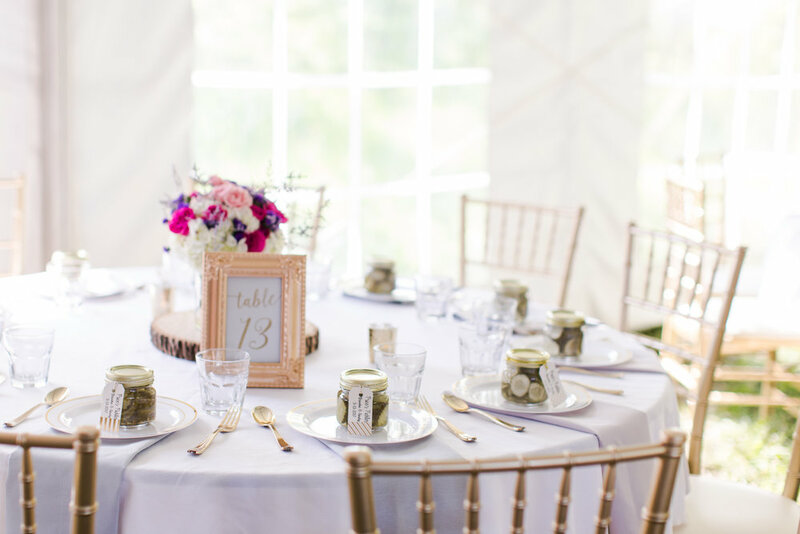 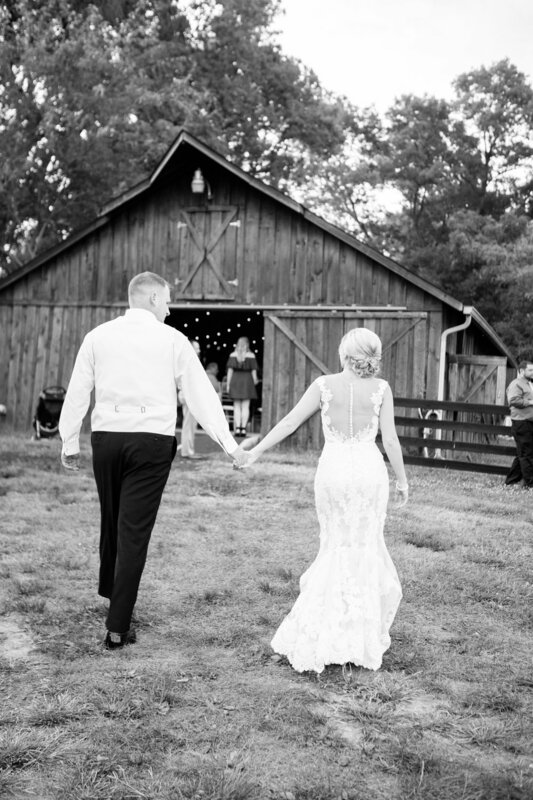 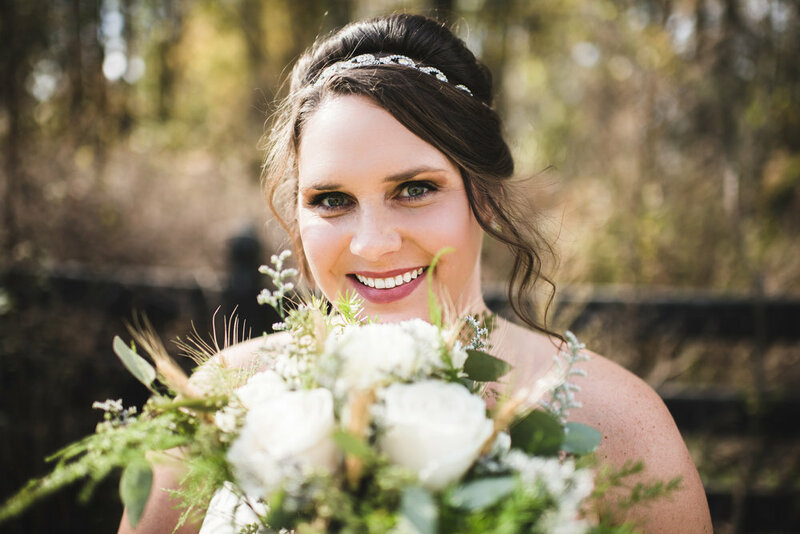 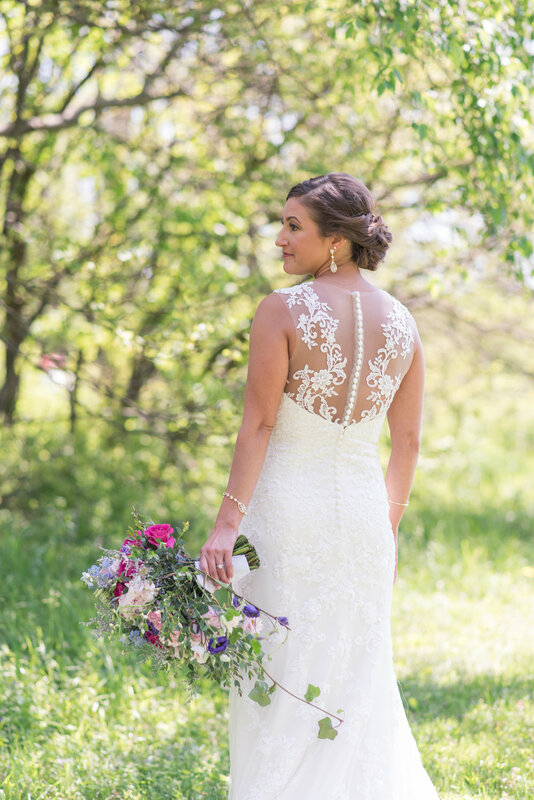 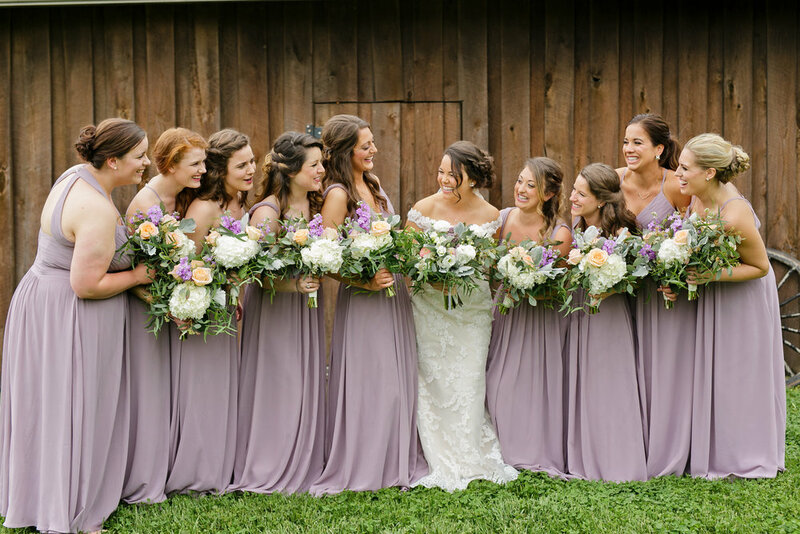 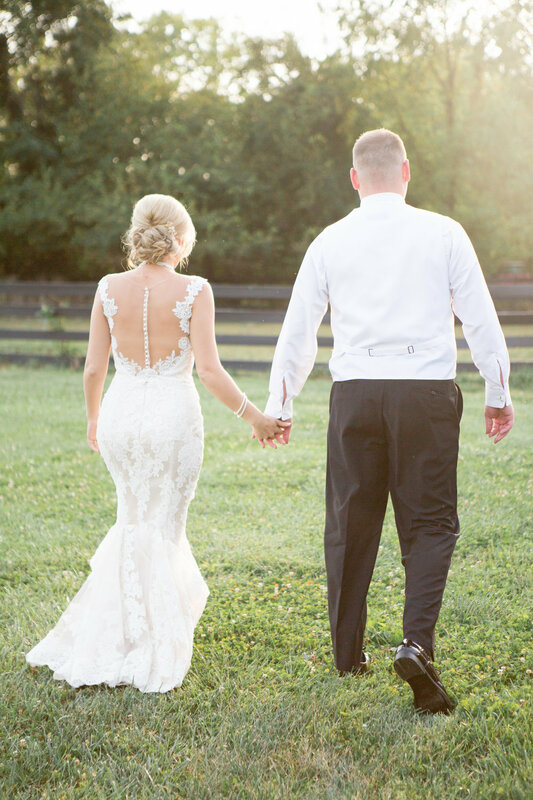 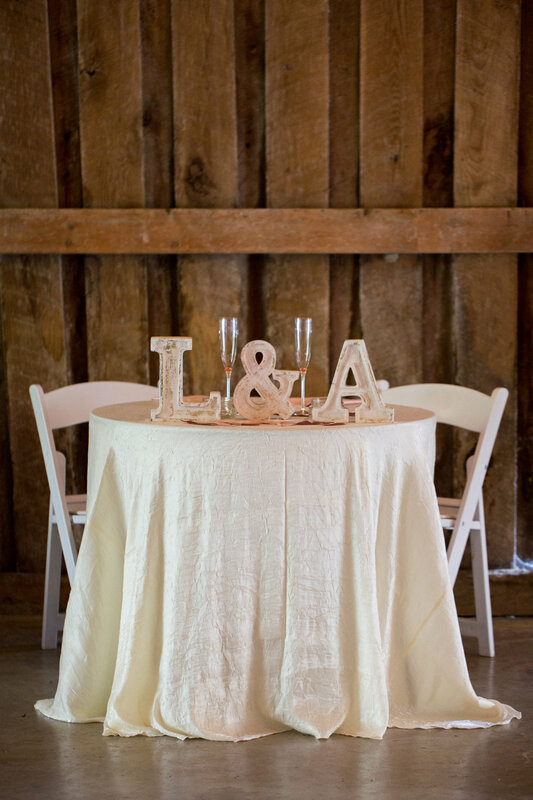 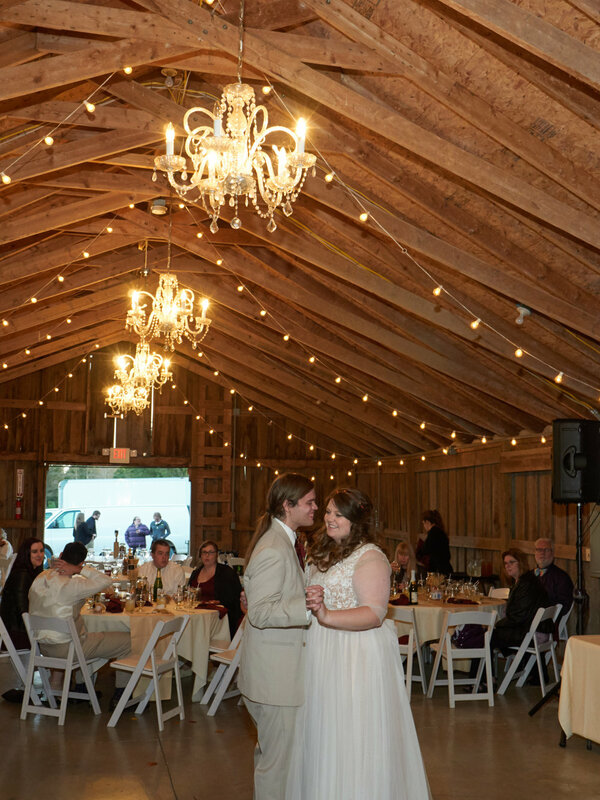 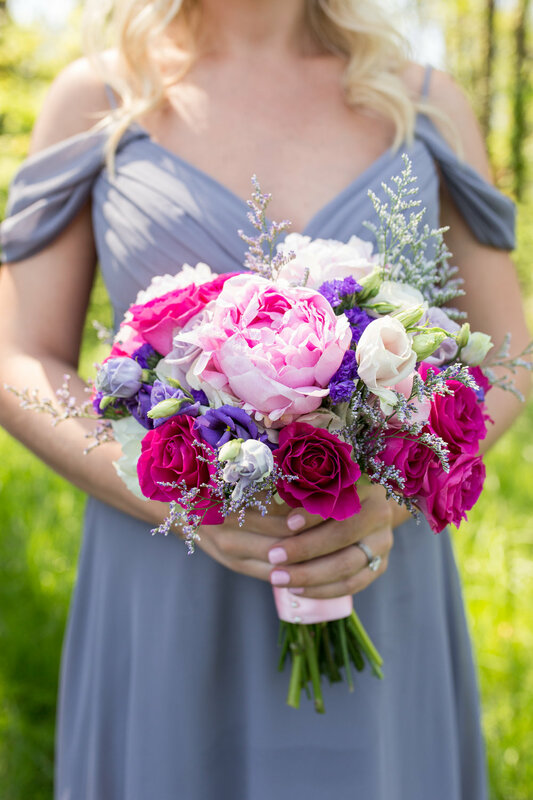 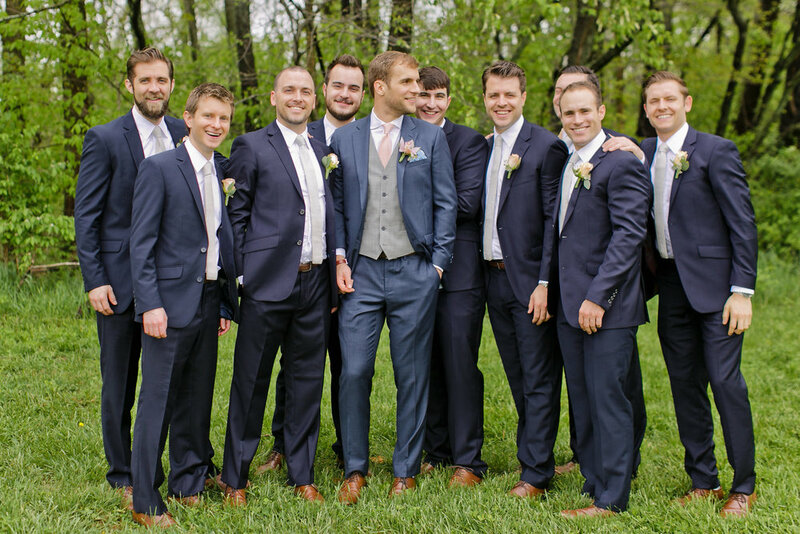 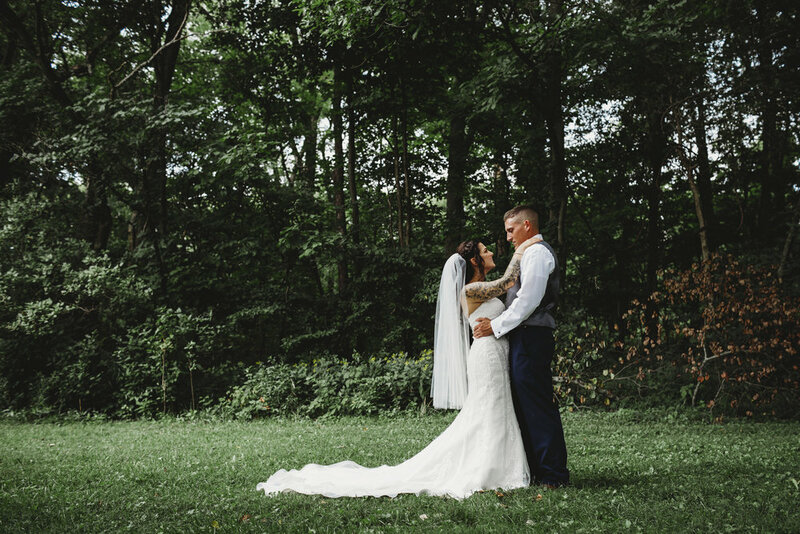 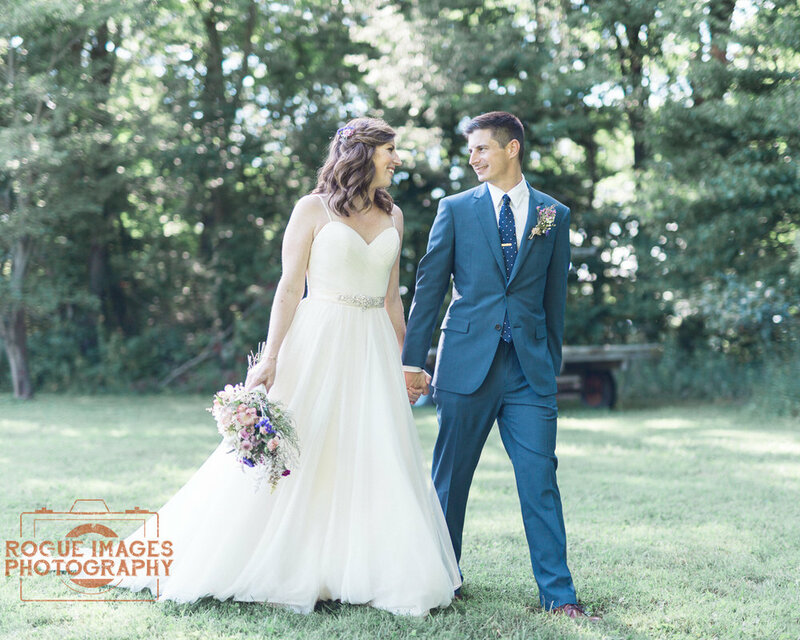 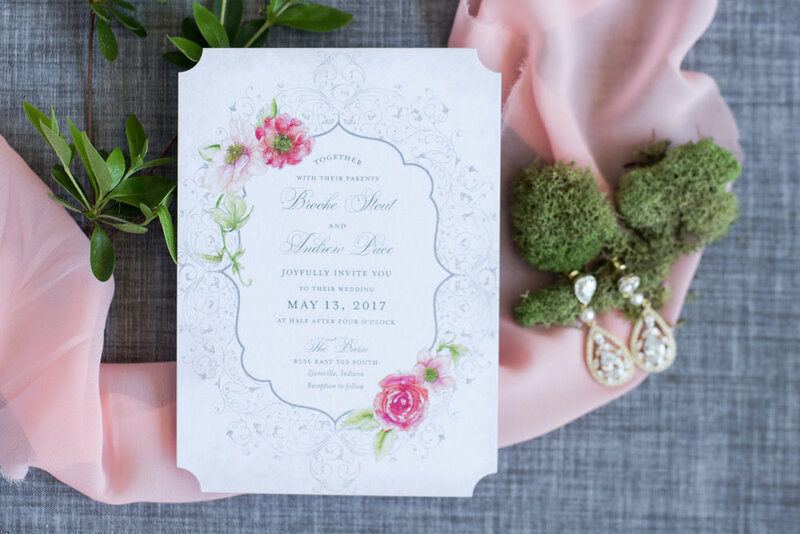 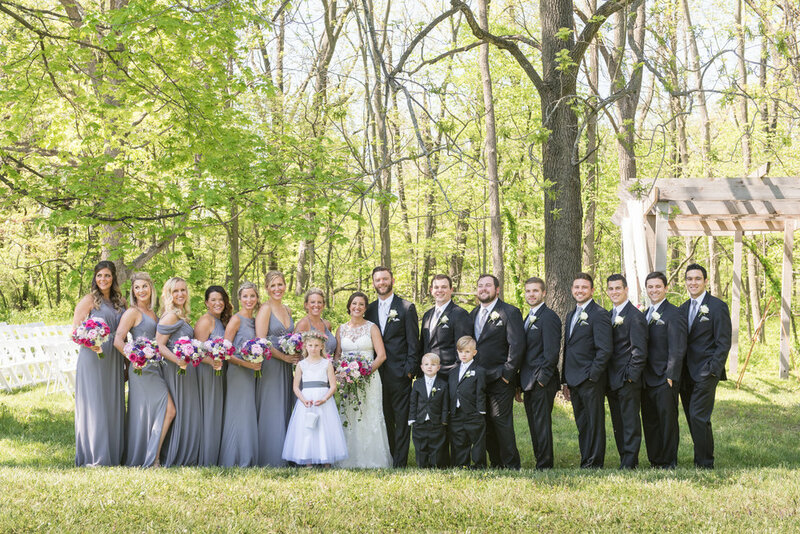 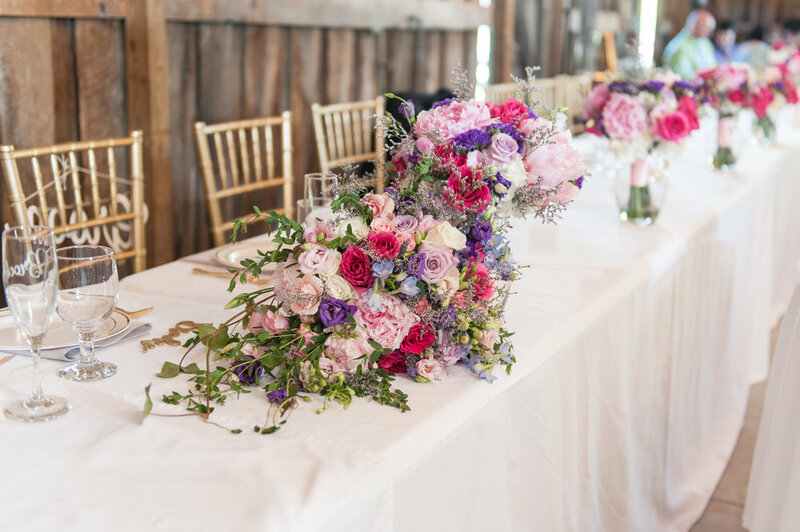 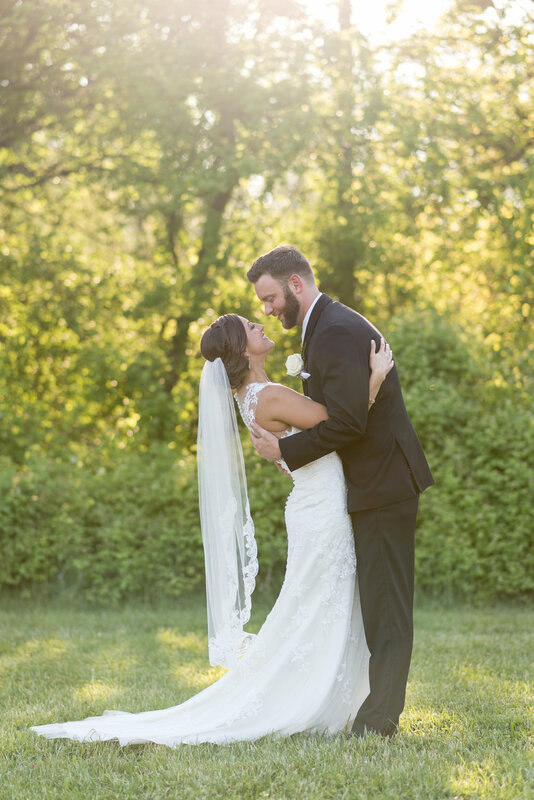 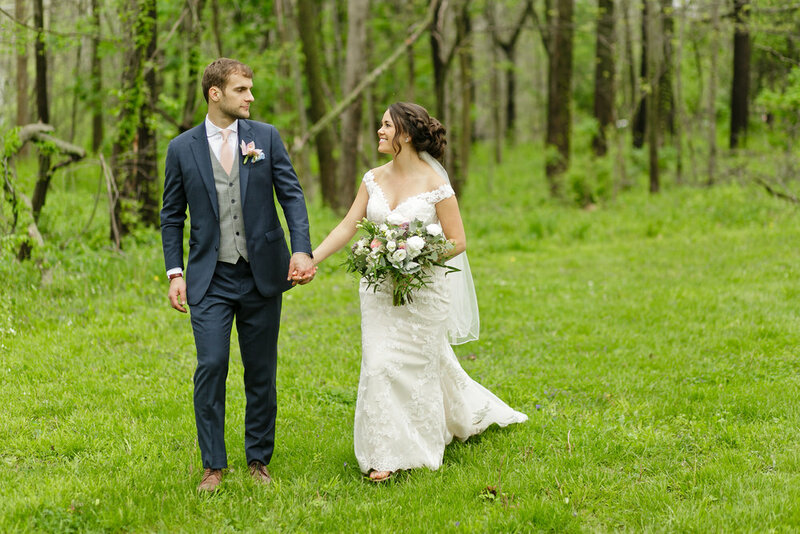 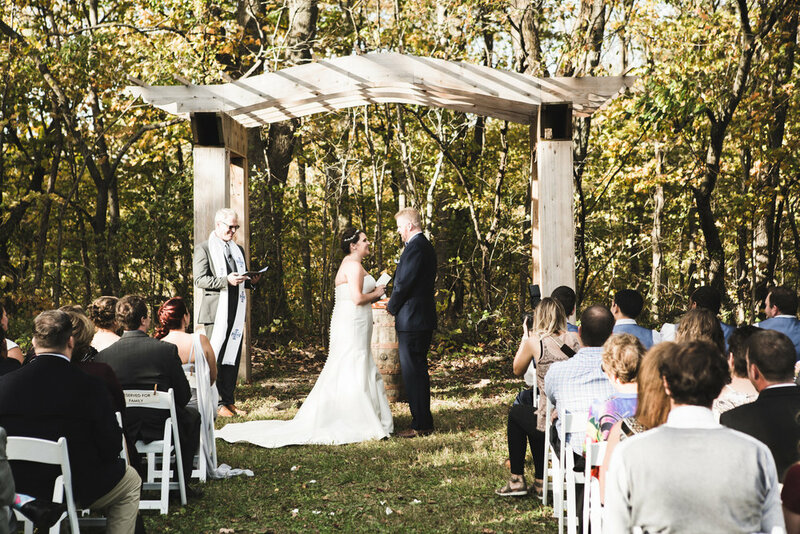 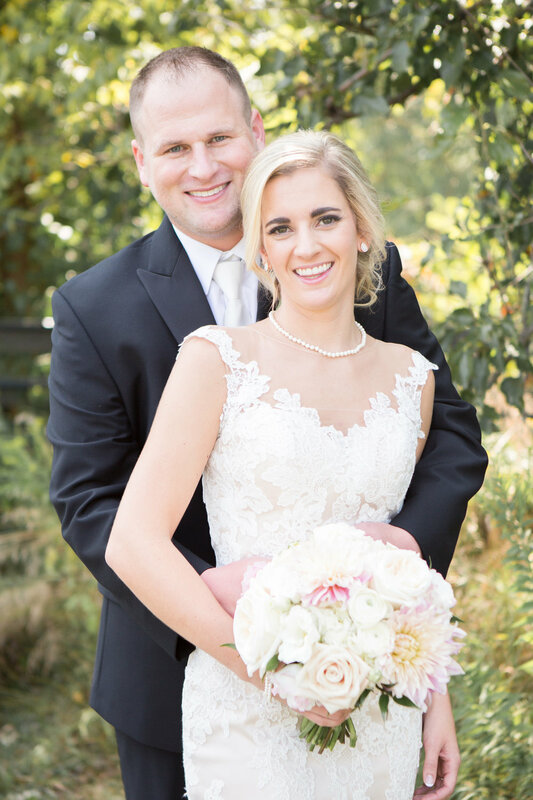 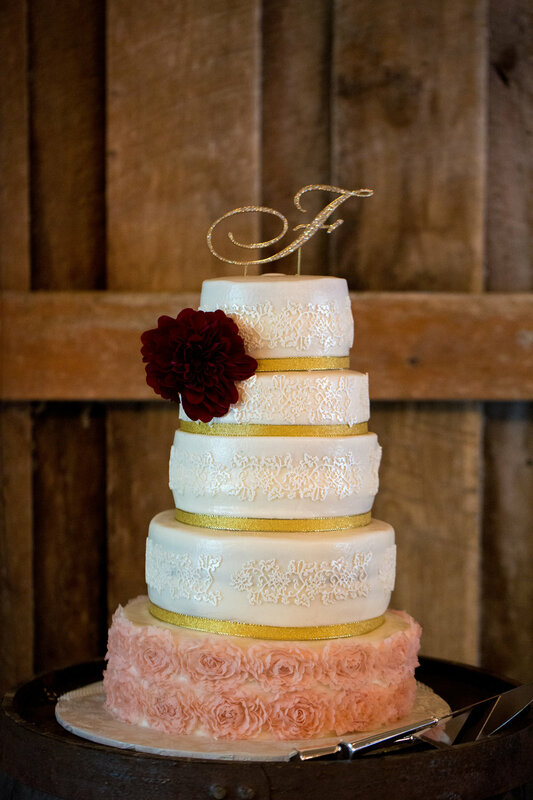 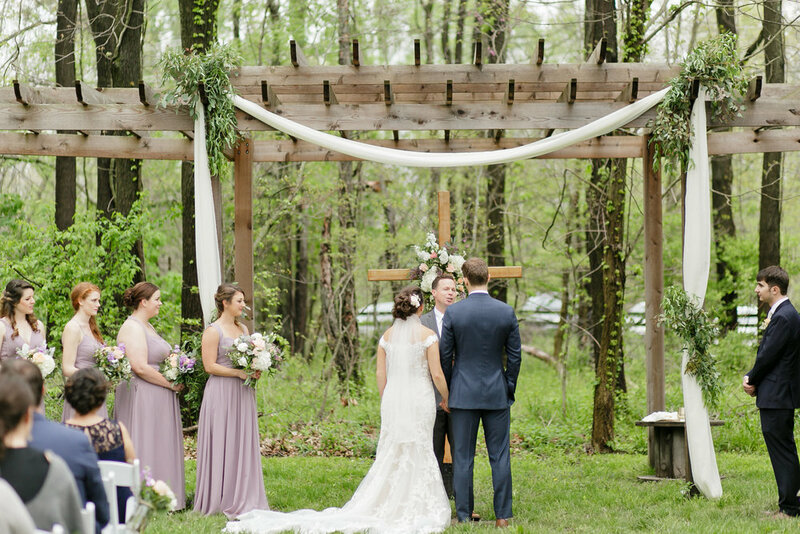 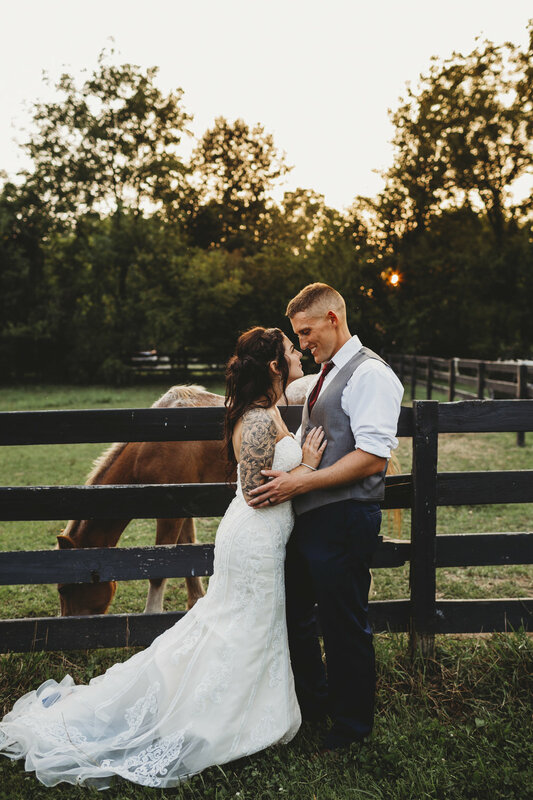 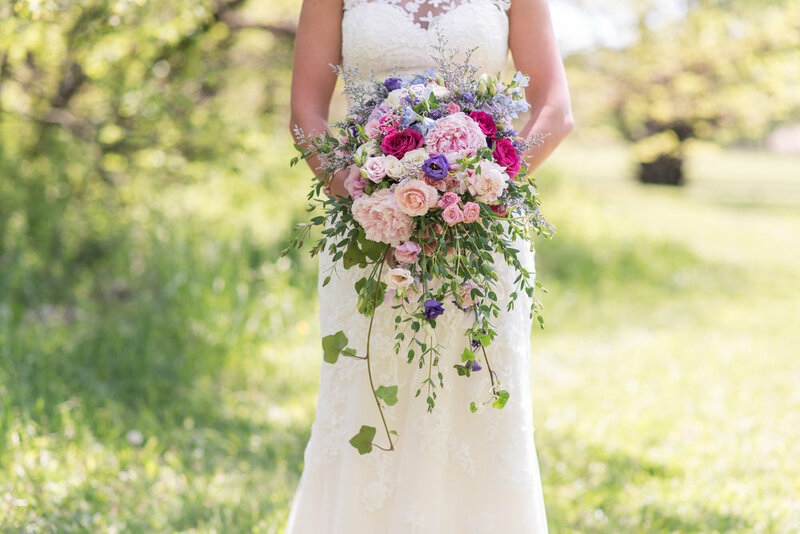 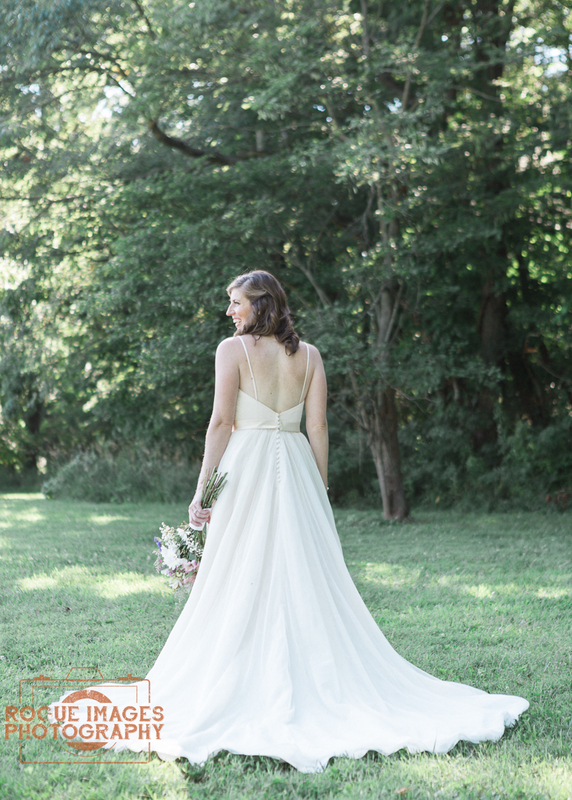 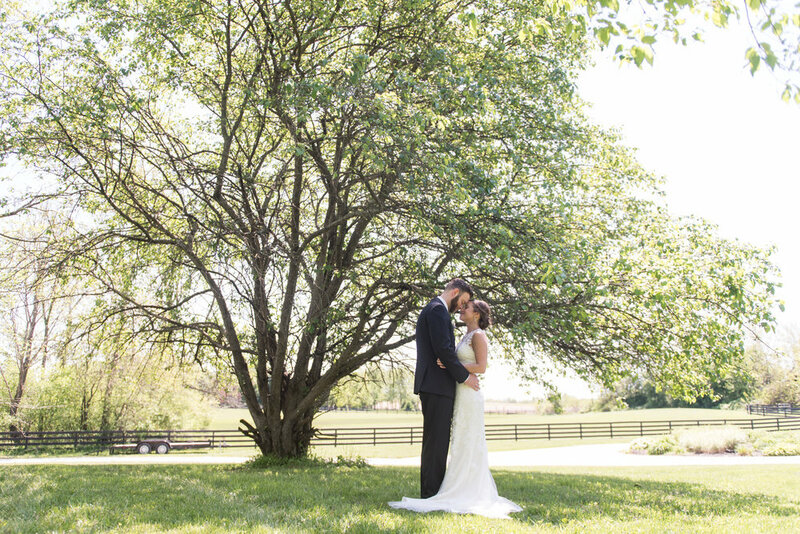 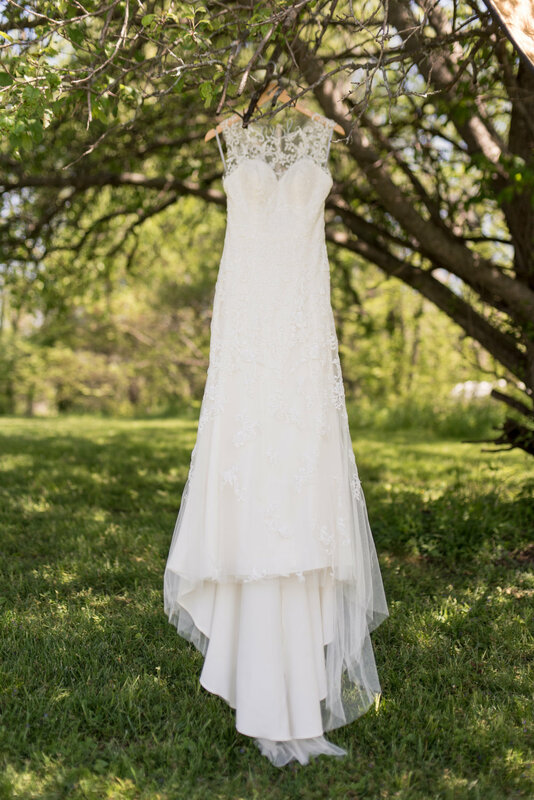 We love reliving Hunter + Christina's beautiful wedding day with these images from Carpenter Photography! 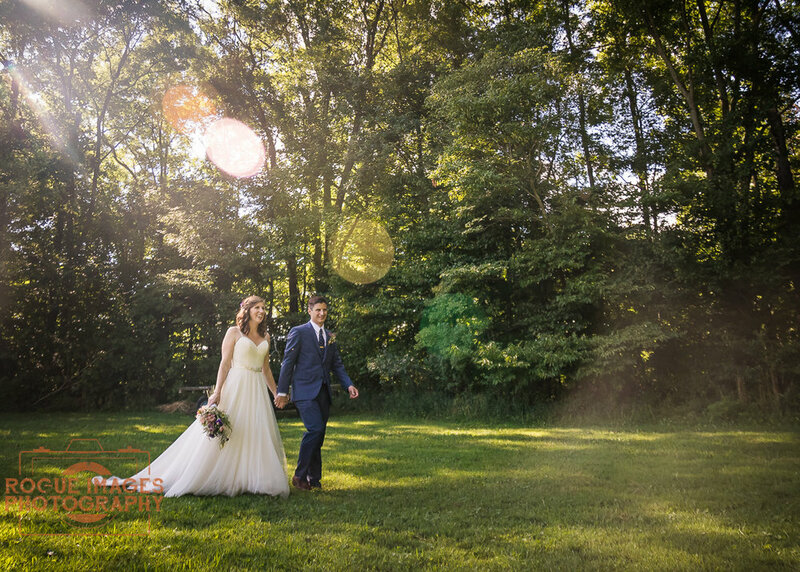 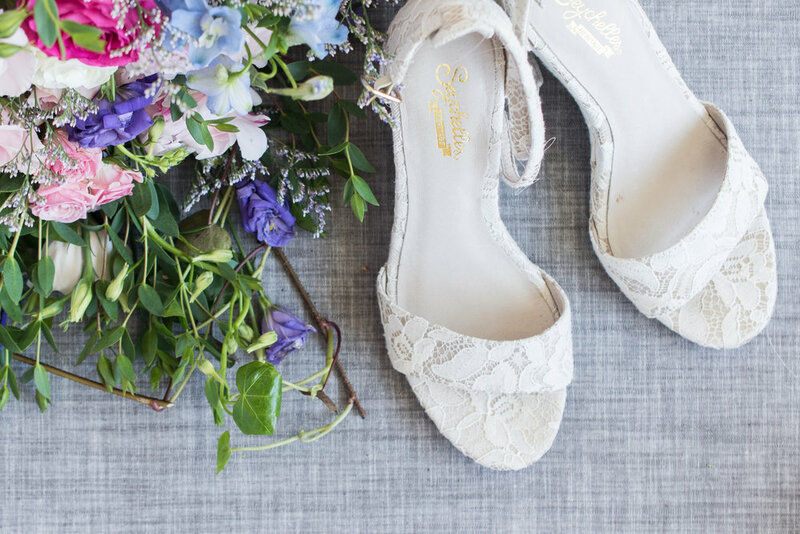 See all the dreamy sundrenched images below! 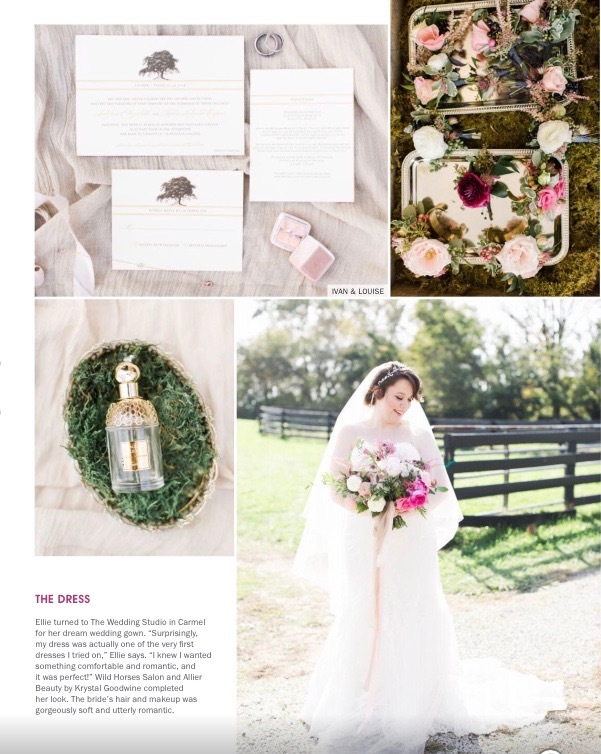 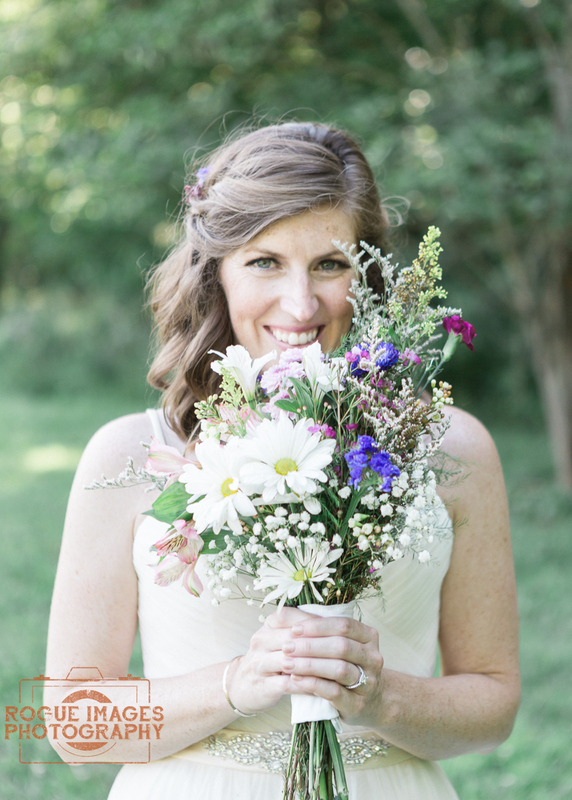 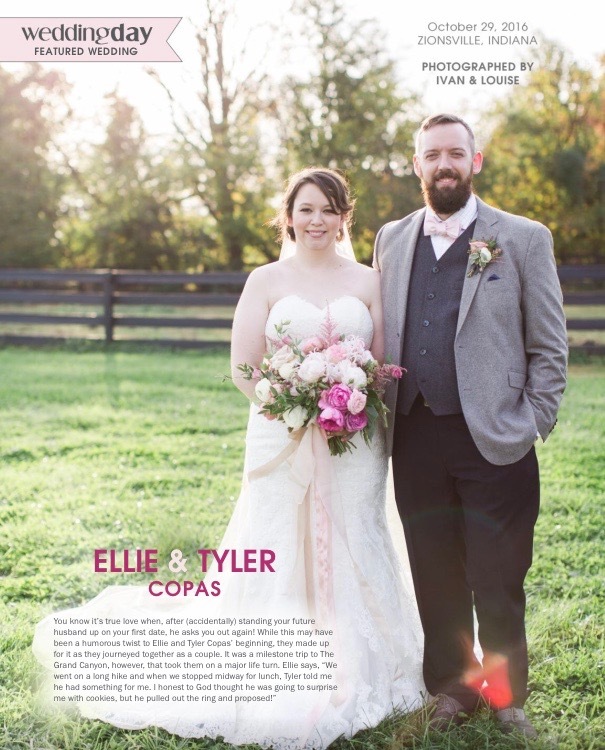 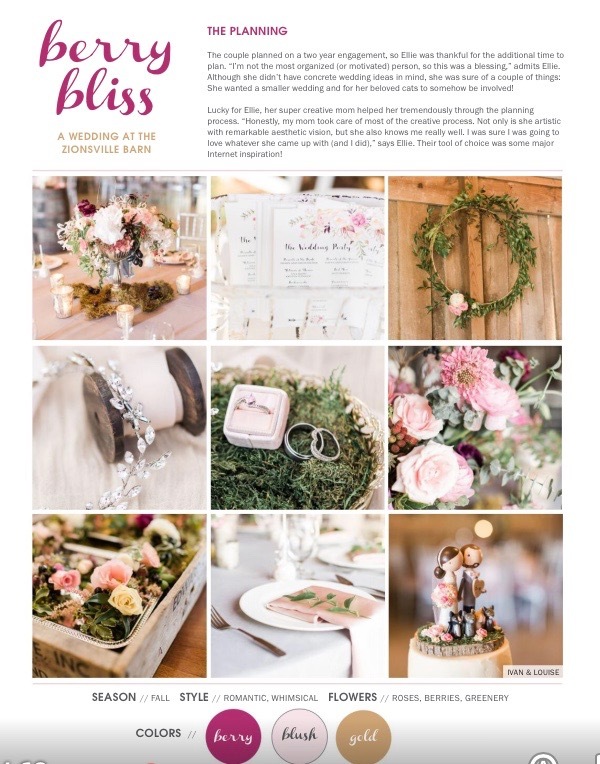 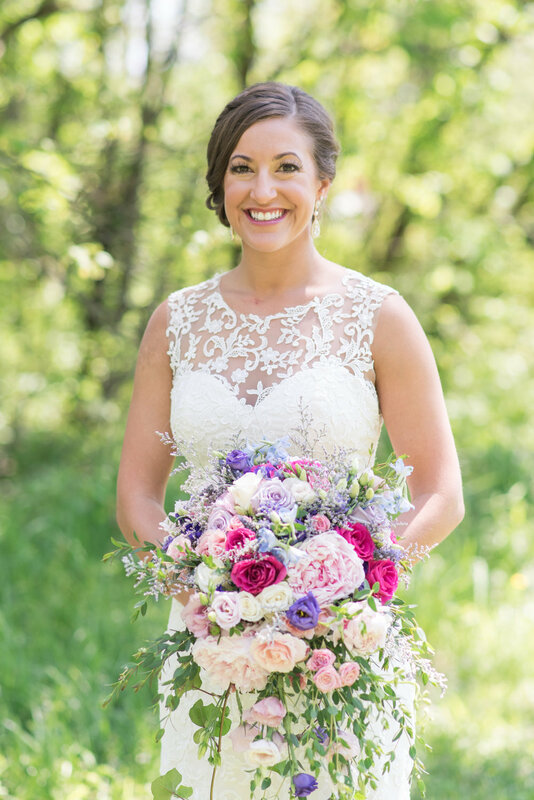 We're so excited to see our favorite pony, Merryleggs featured on Wedding Day Magazine's website for her flower crown! 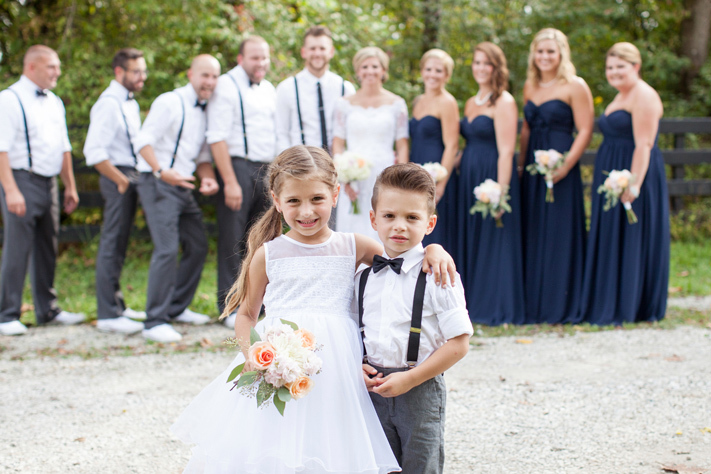 See all the cuteness by follow this link.